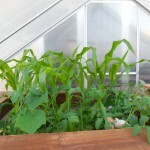 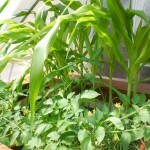 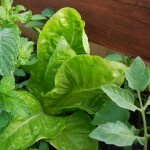 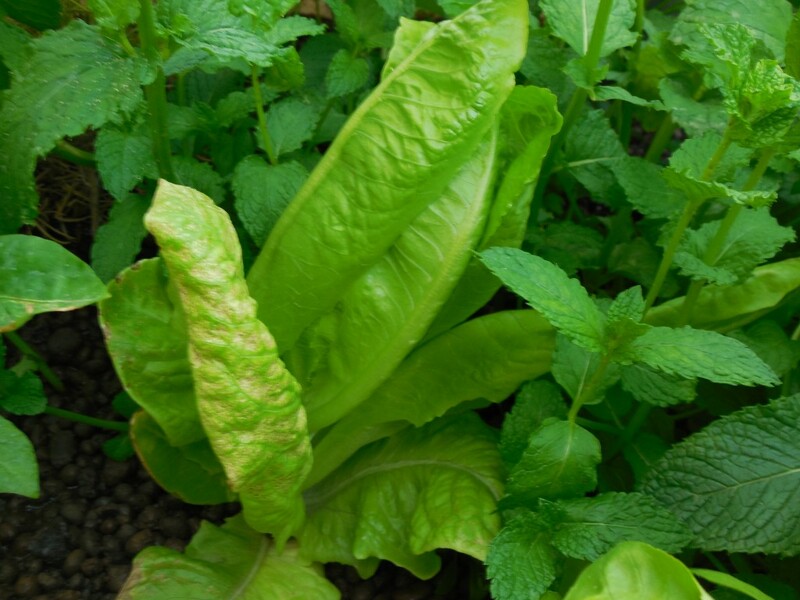 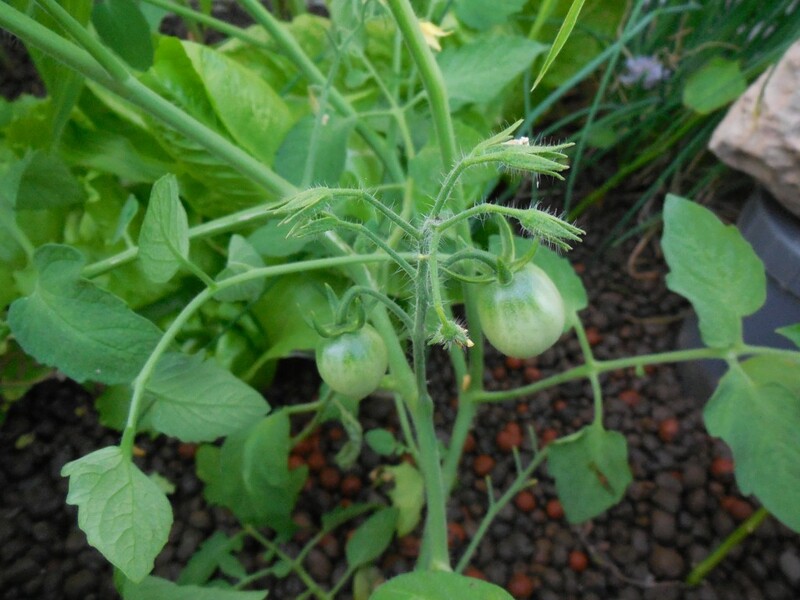 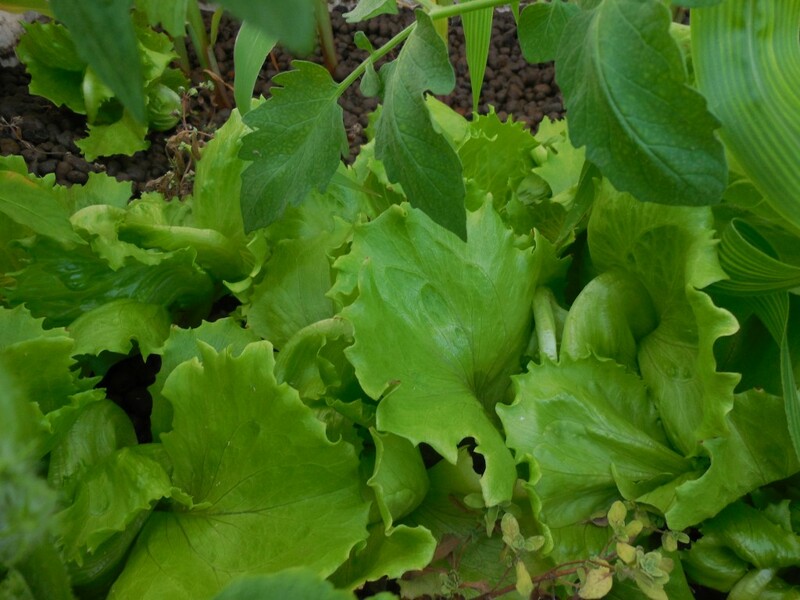 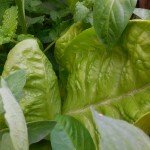 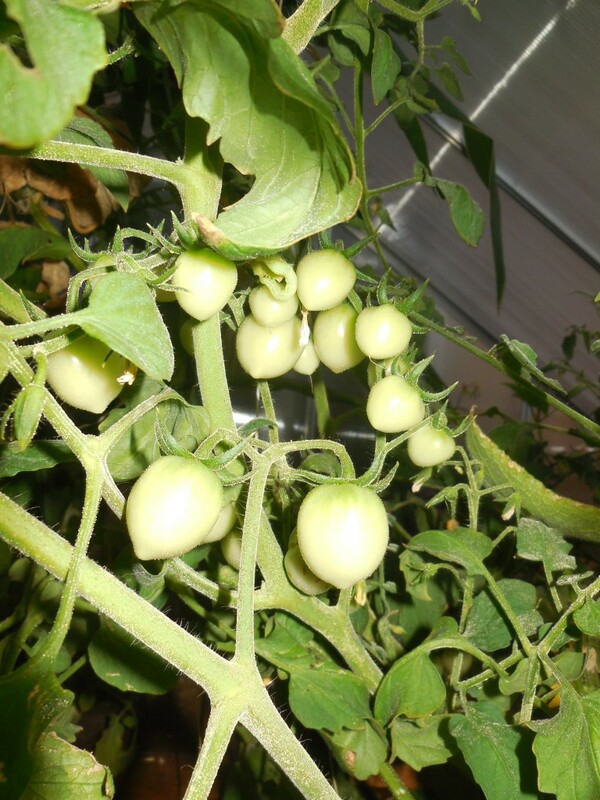 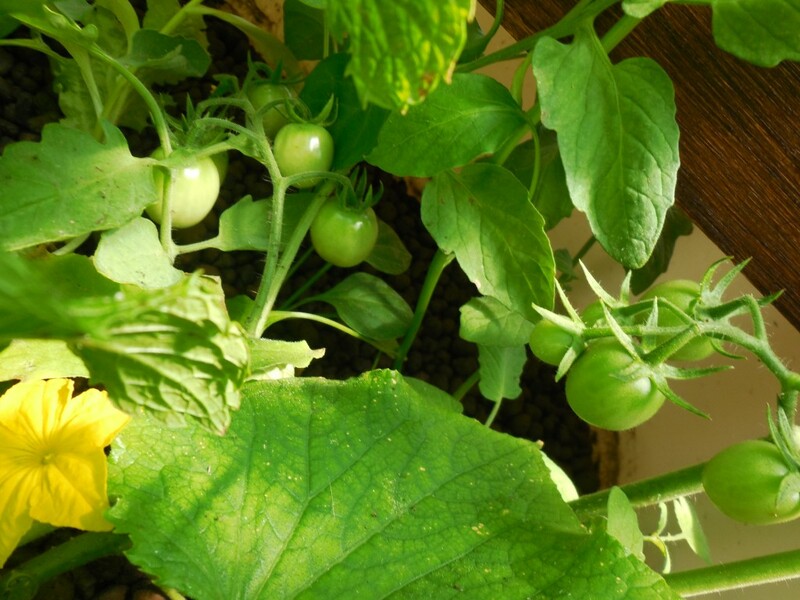 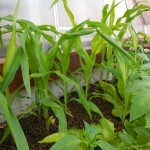 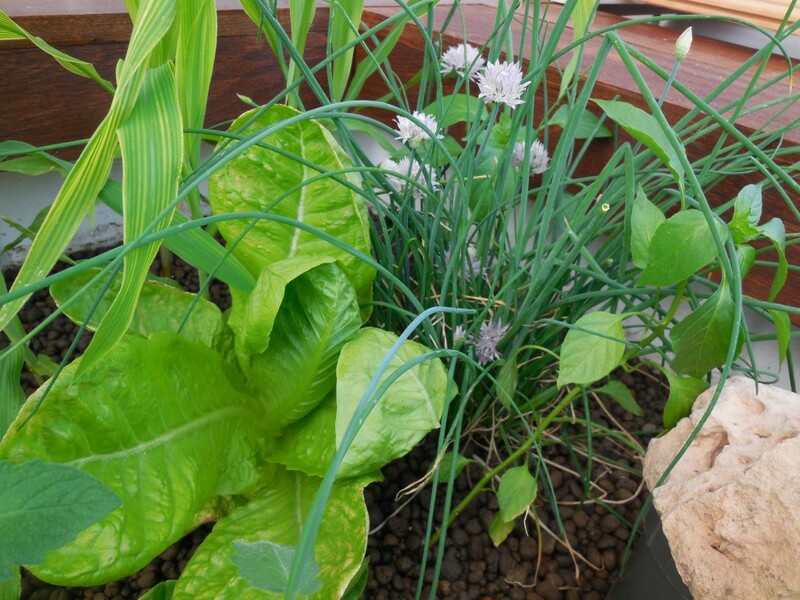 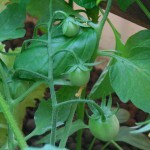 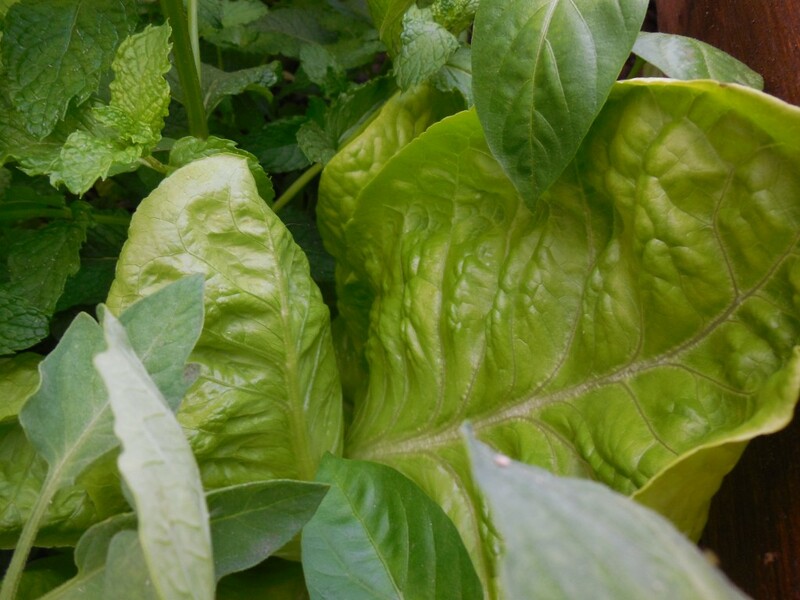 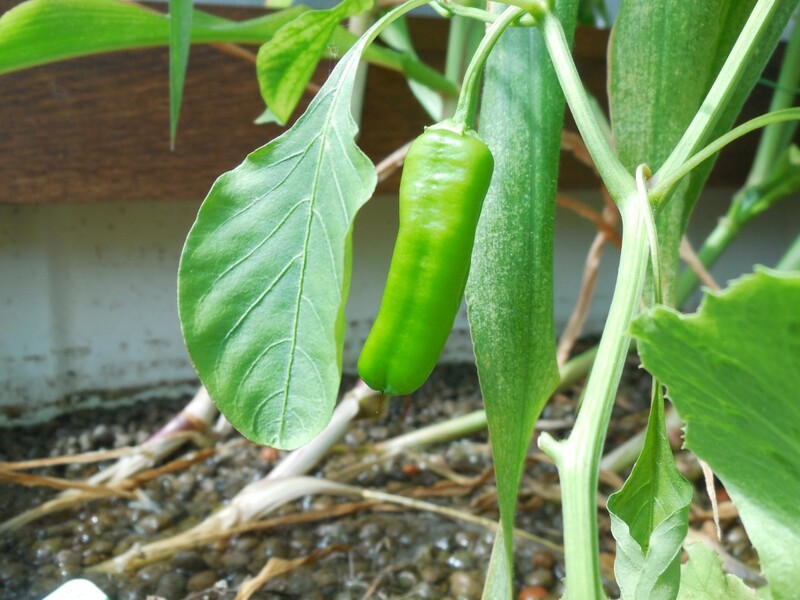 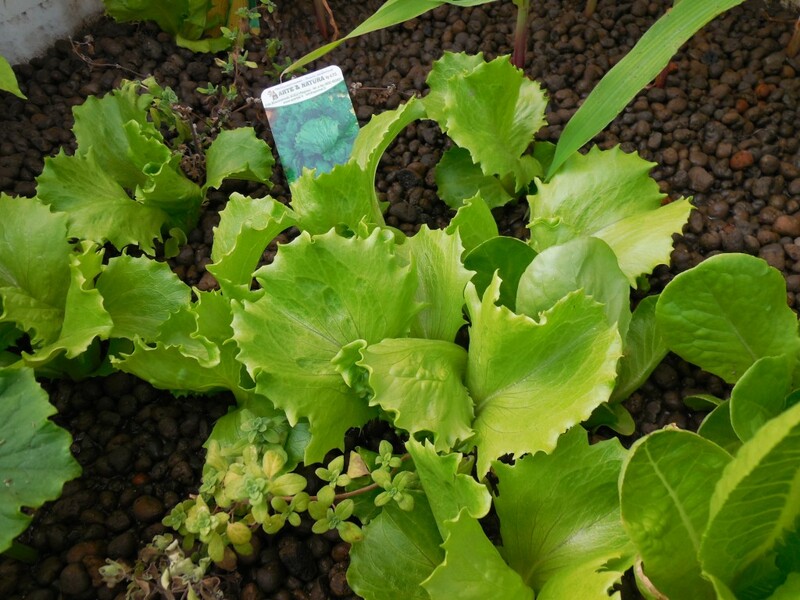 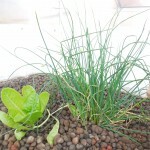 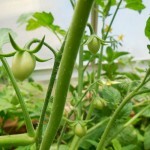 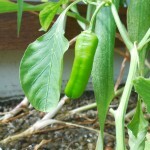 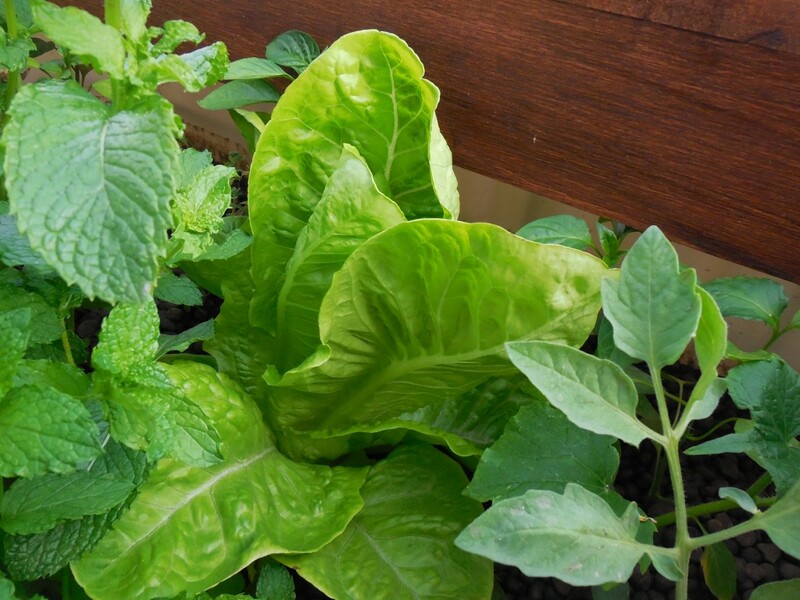 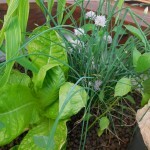 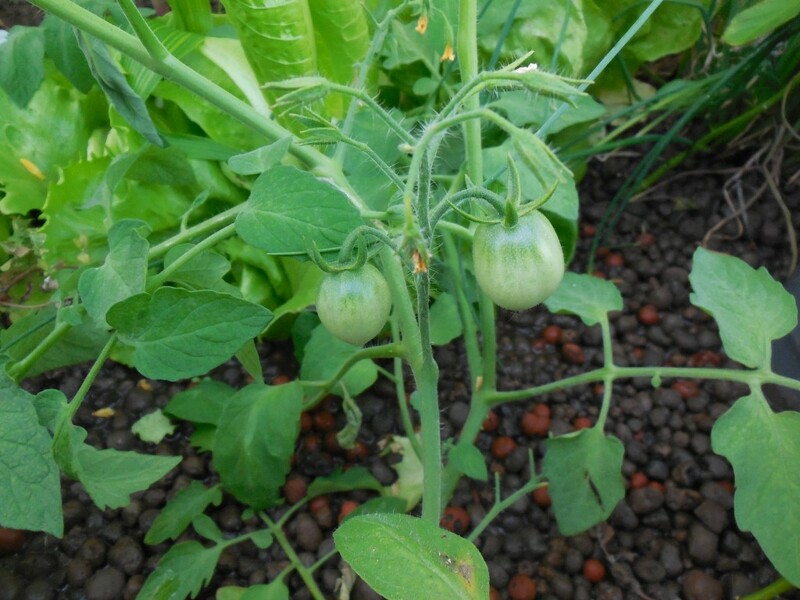 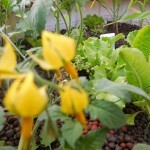 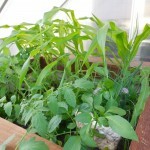 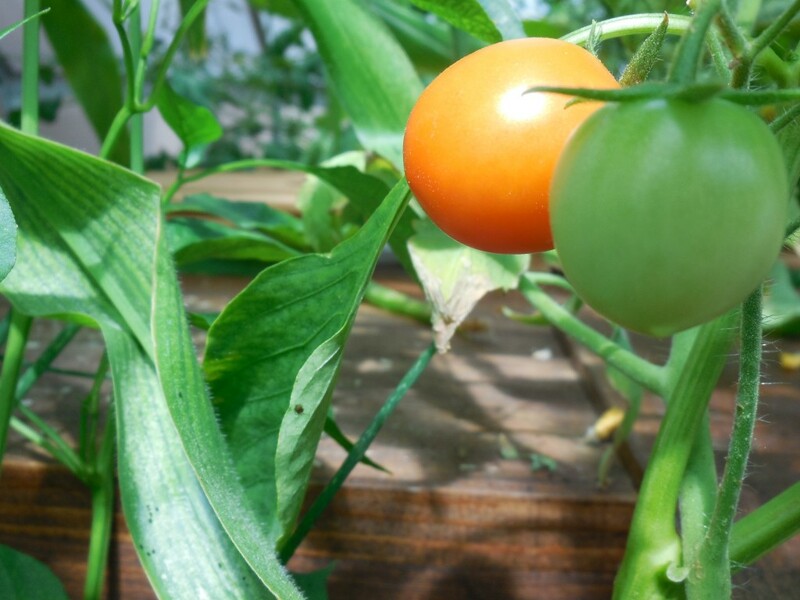 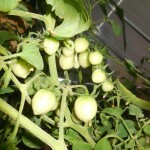 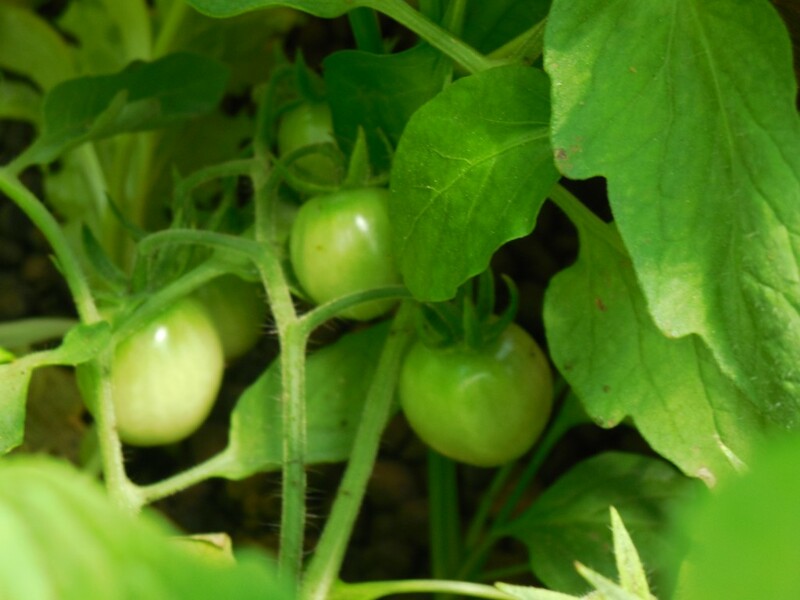 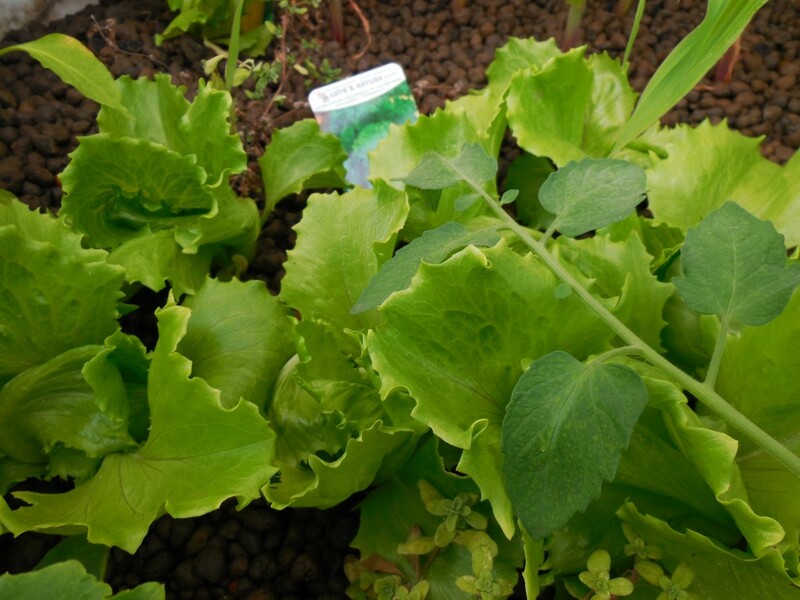 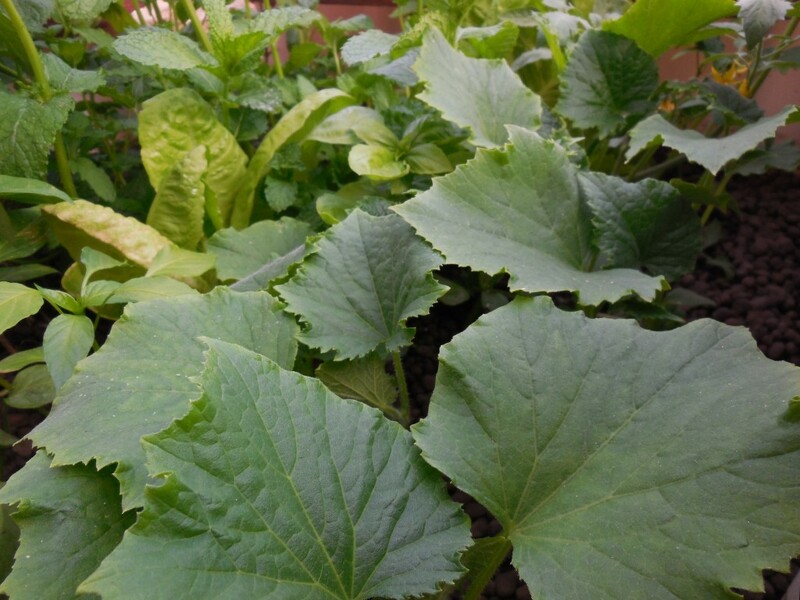 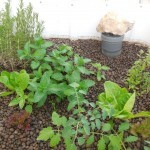 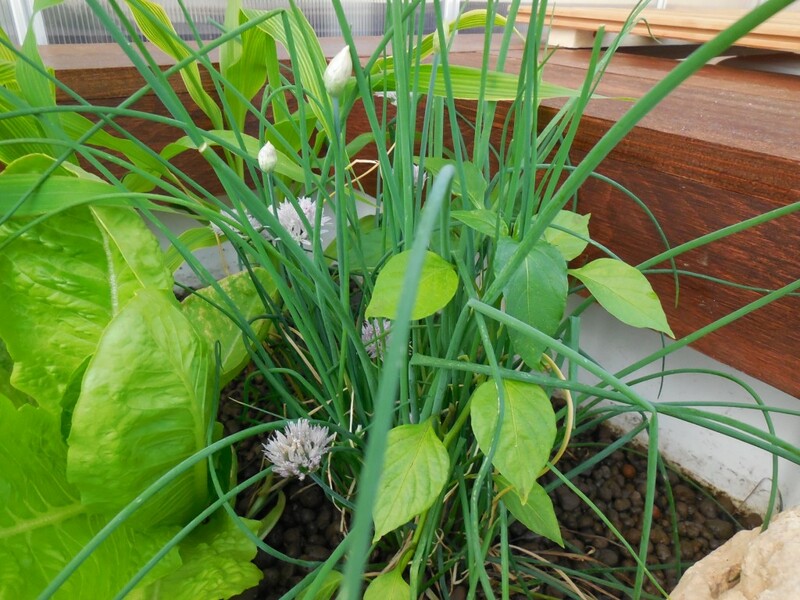 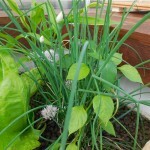 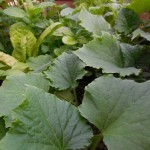 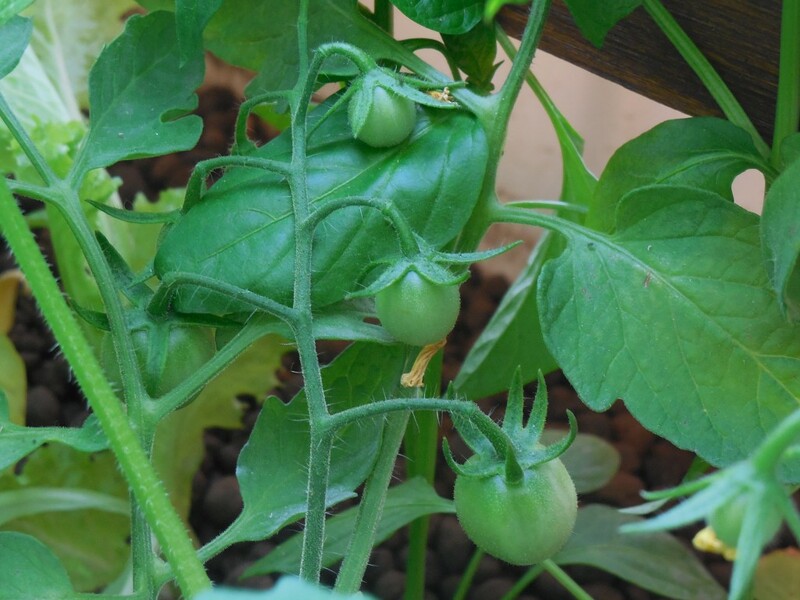 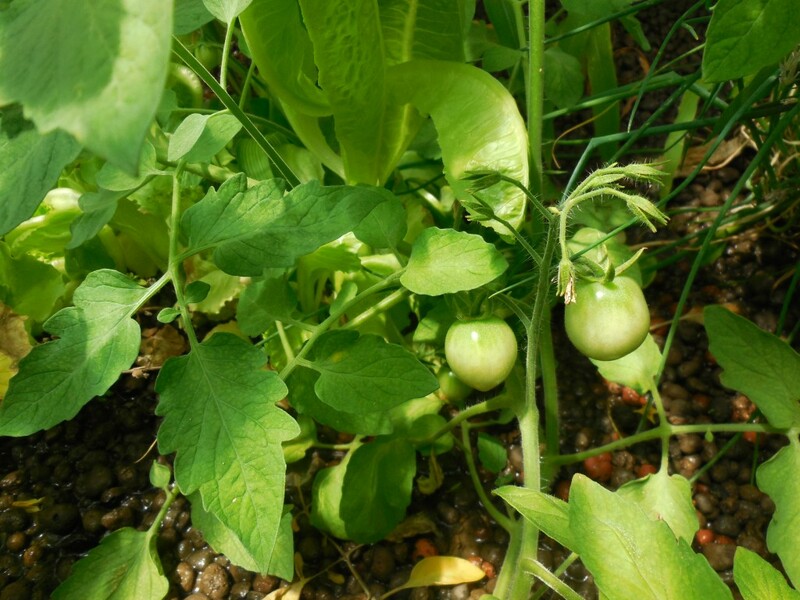 Have you ever attempted and would like to grow veggies and fruits at home, maybe some tomatoes, lettuce, cucumbers, strawberries and herbs… It is fun & exciting to see them grow. 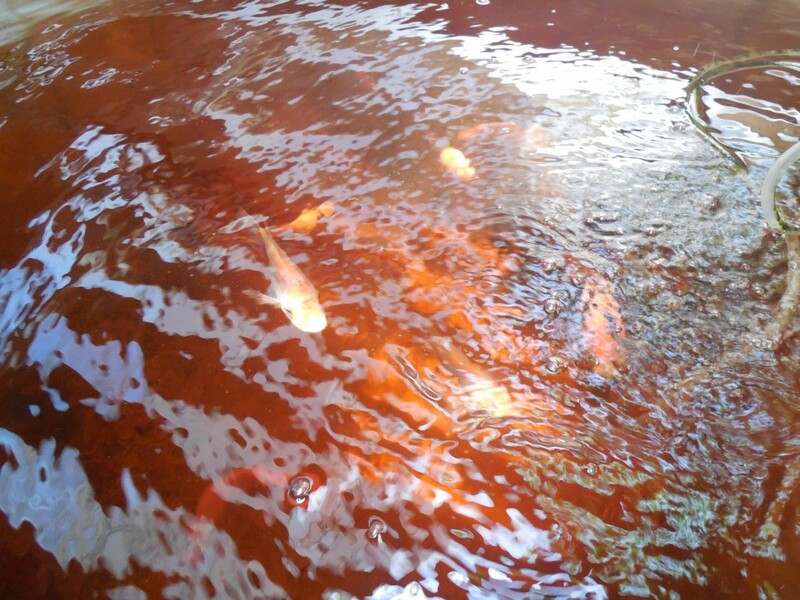 Kids are especially excited to feed fish. 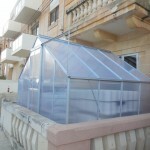 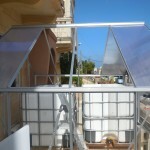 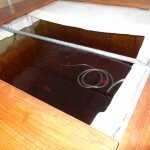 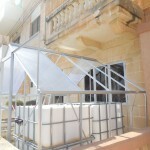 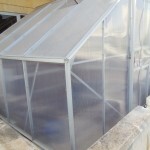 Do you have a small roof, a yard or maybe a balcony, than here is the solution for you. 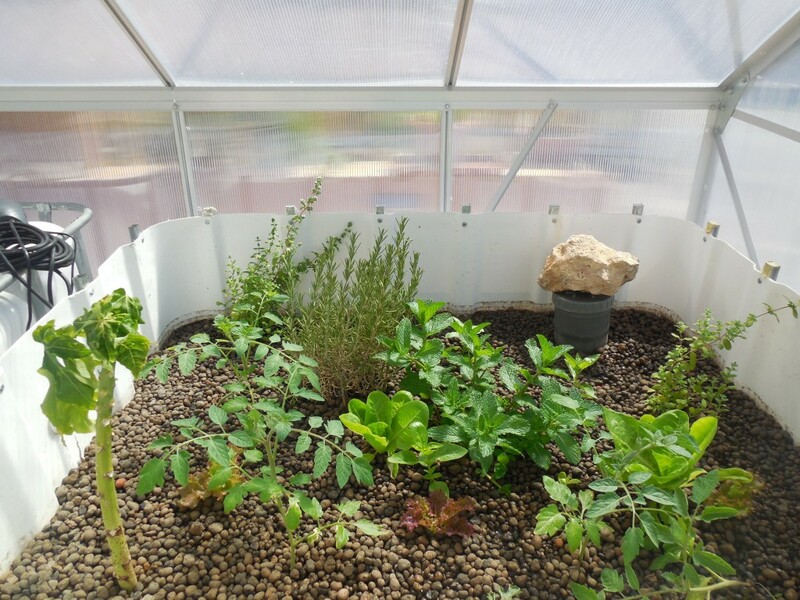 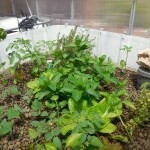 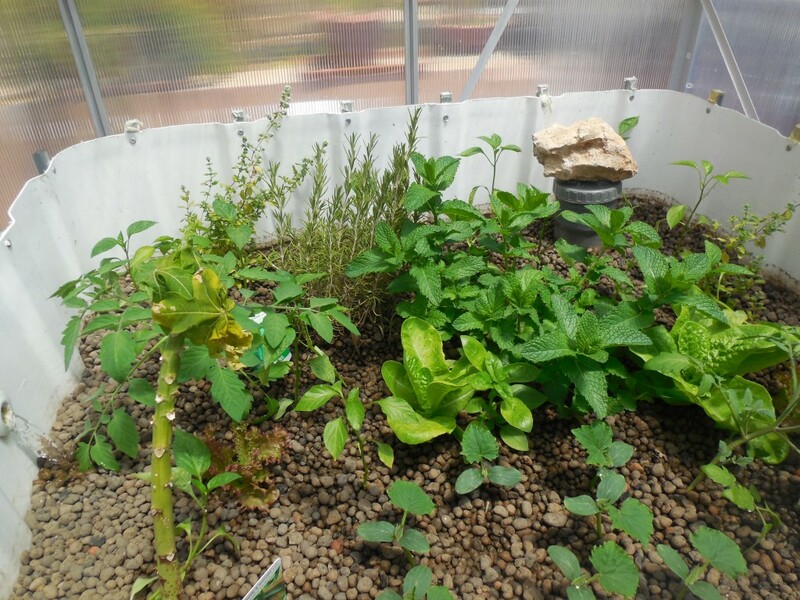 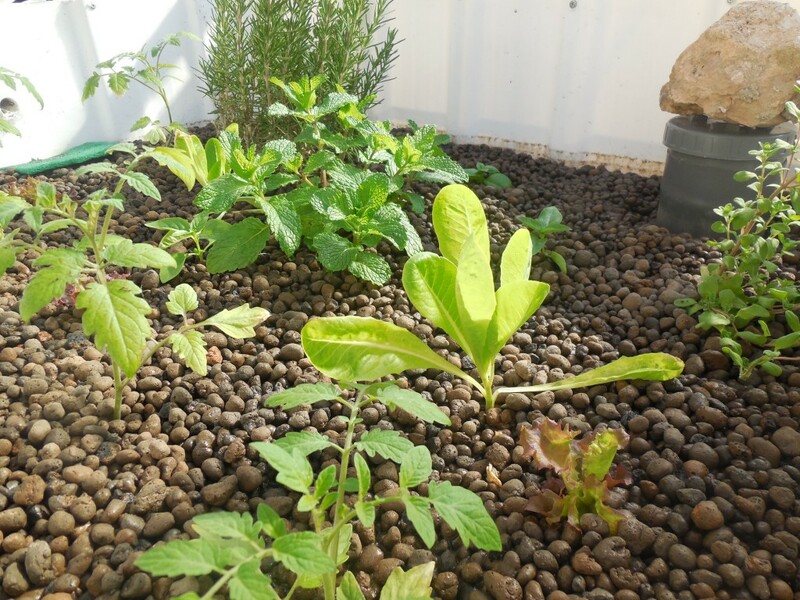 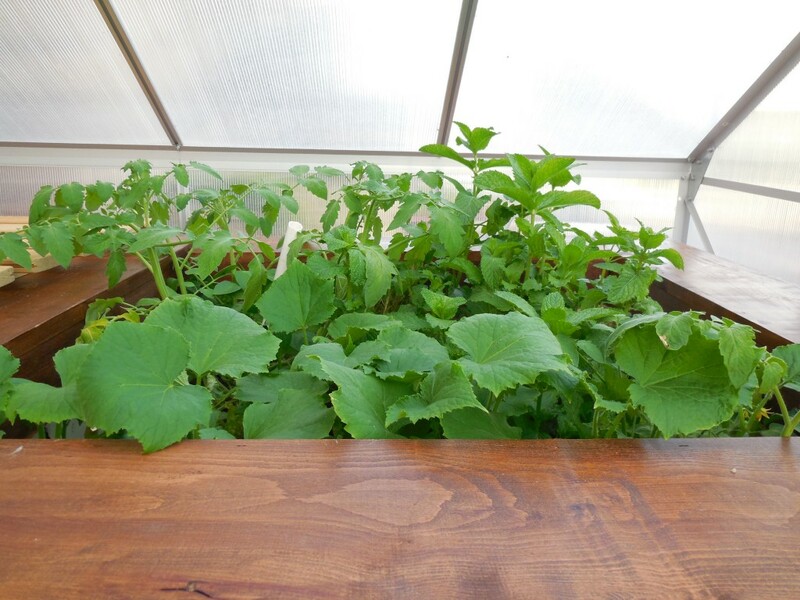 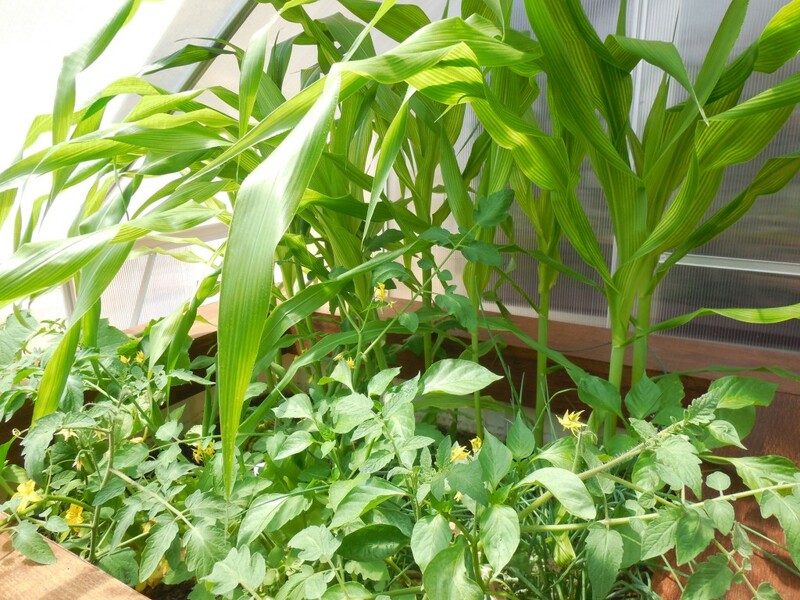 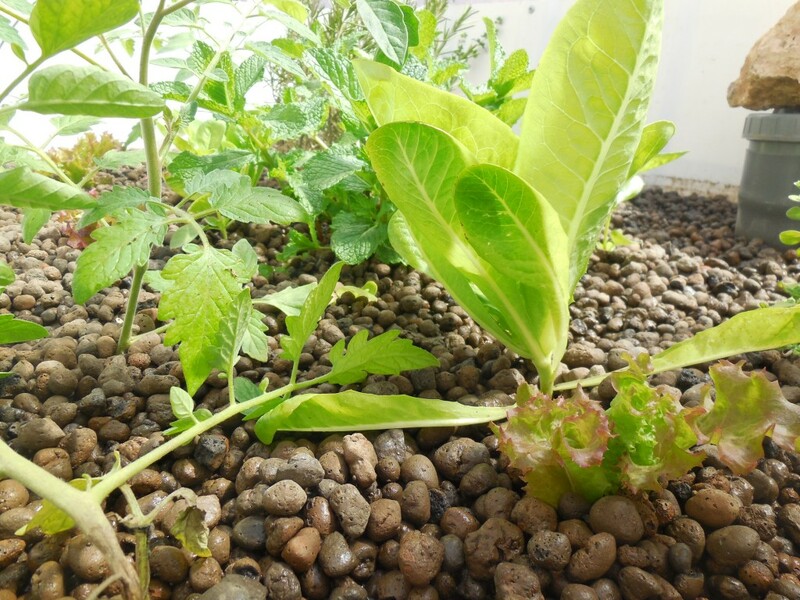 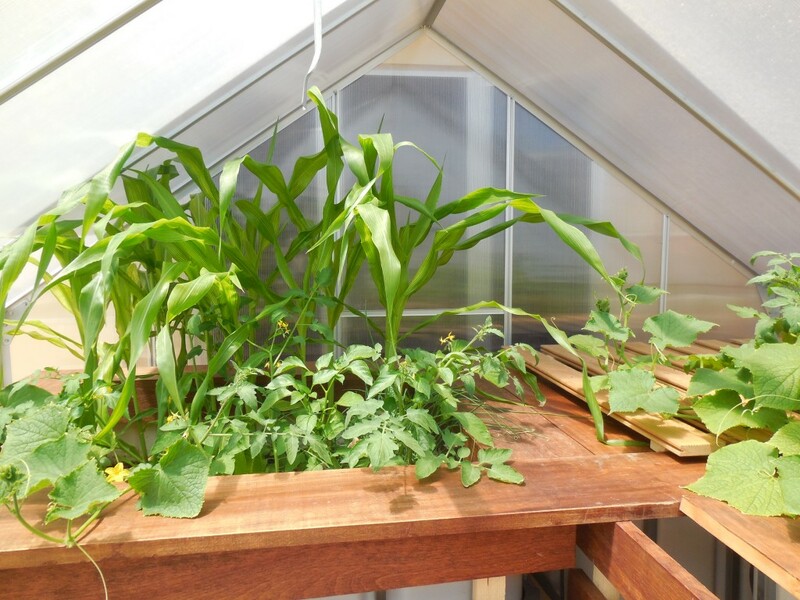 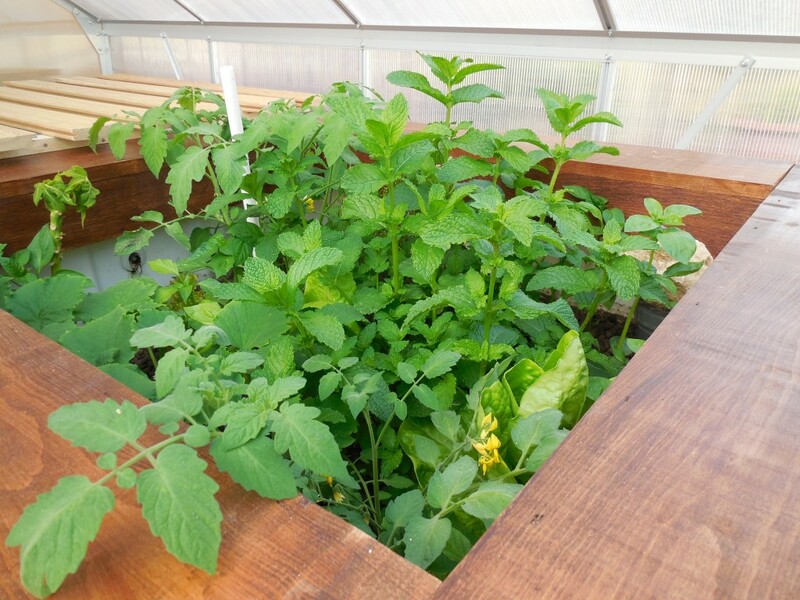 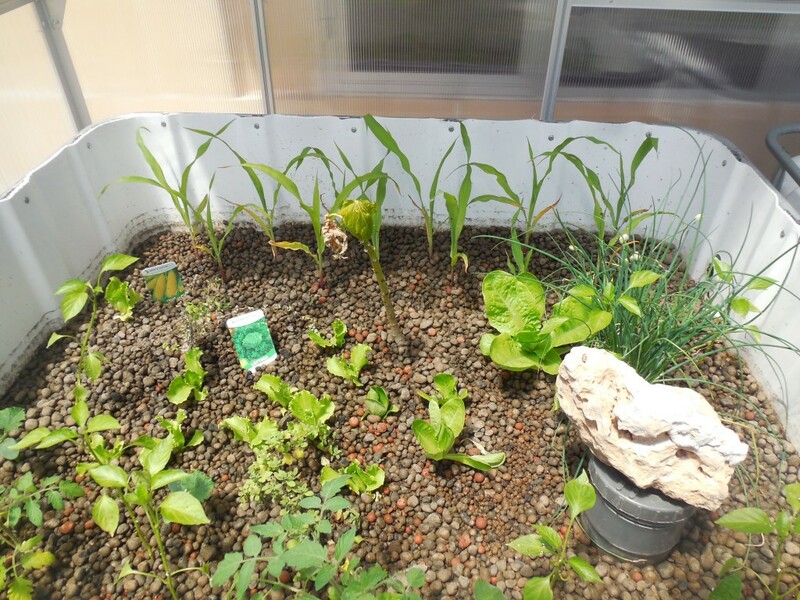 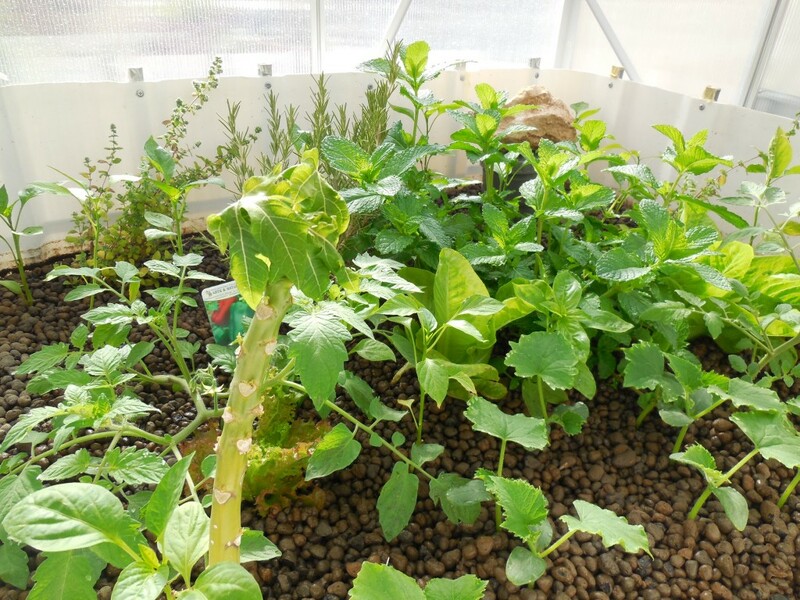 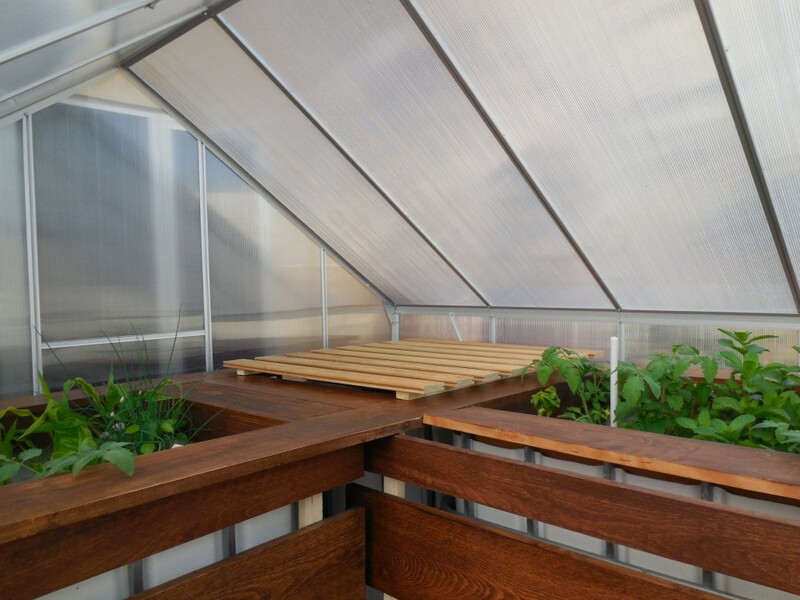 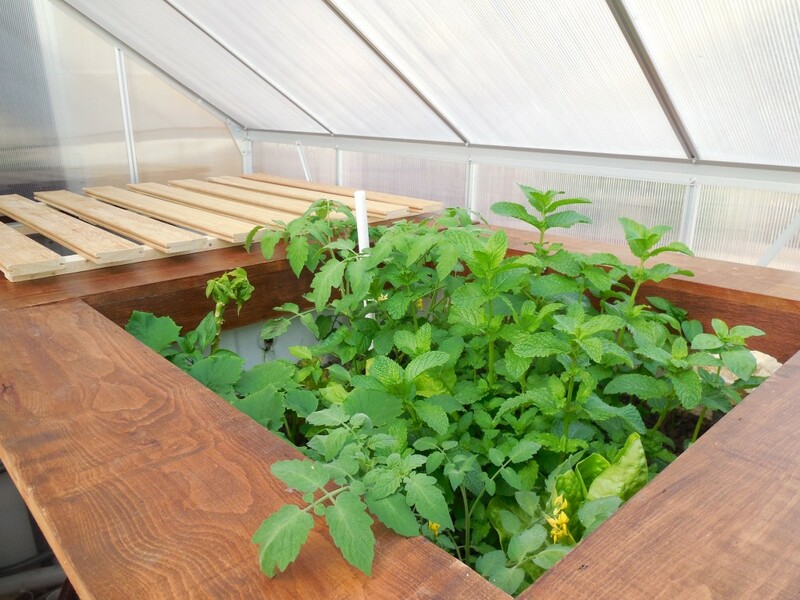 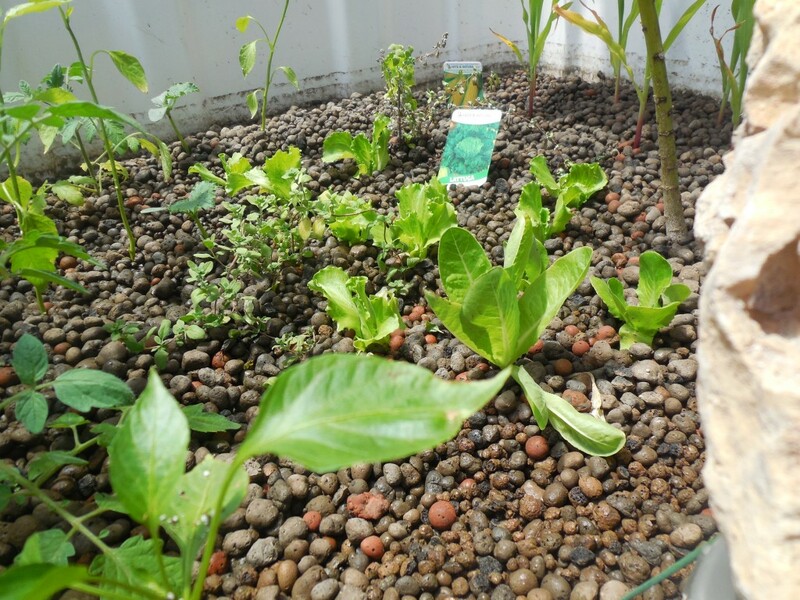 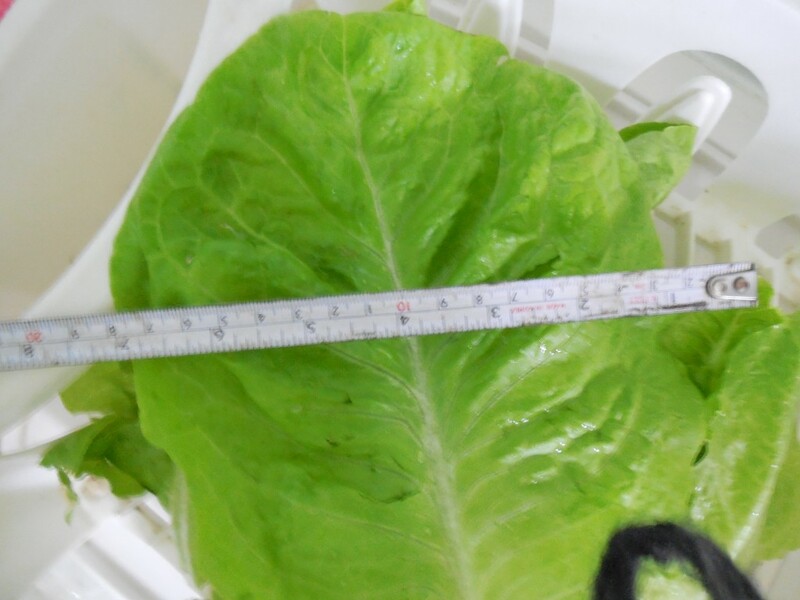 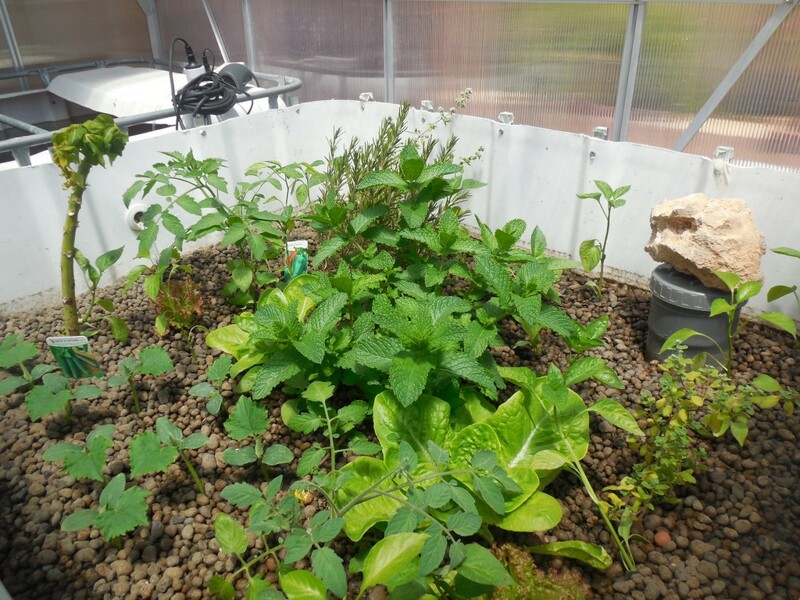 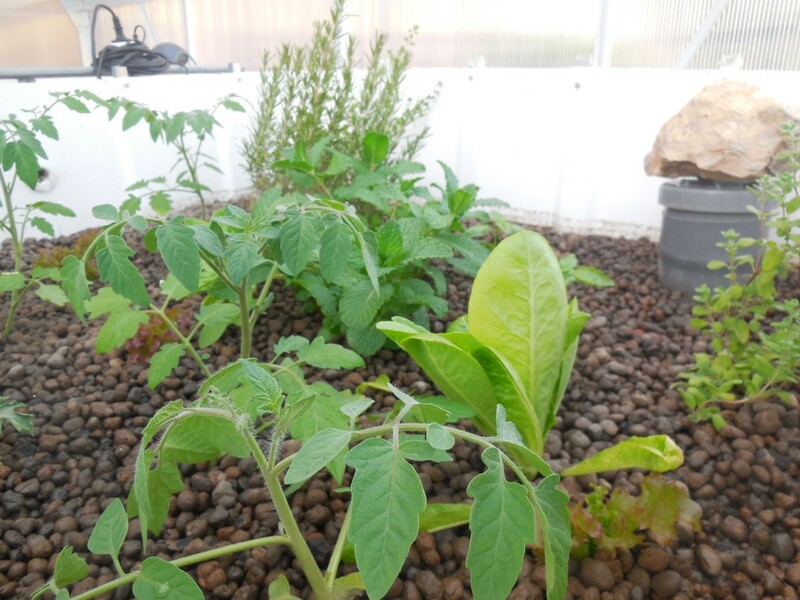 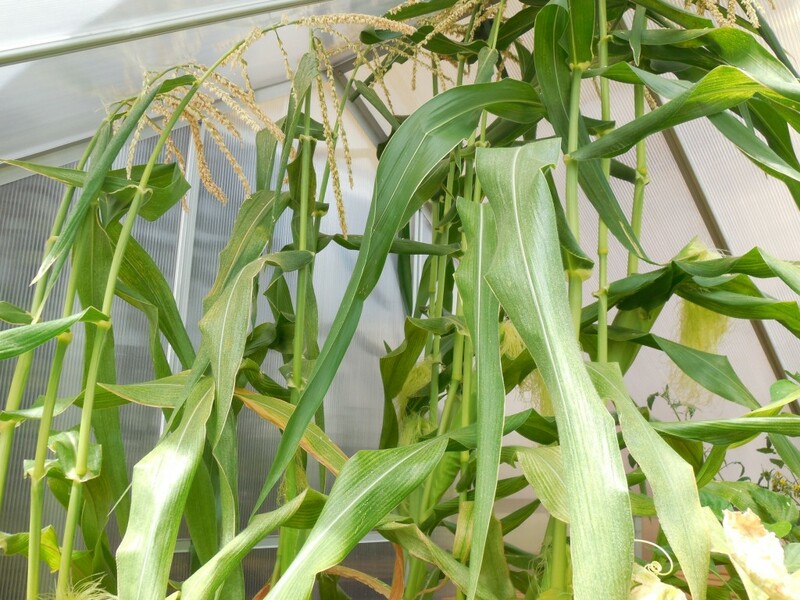 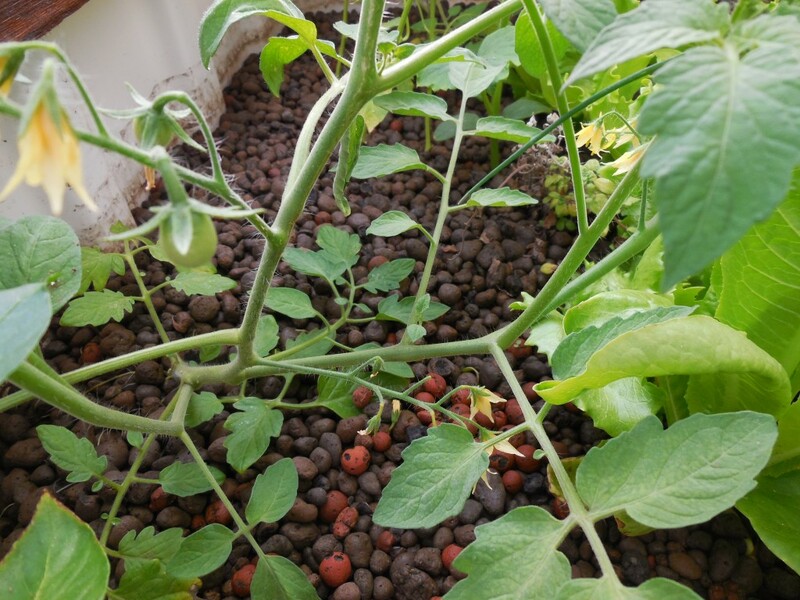 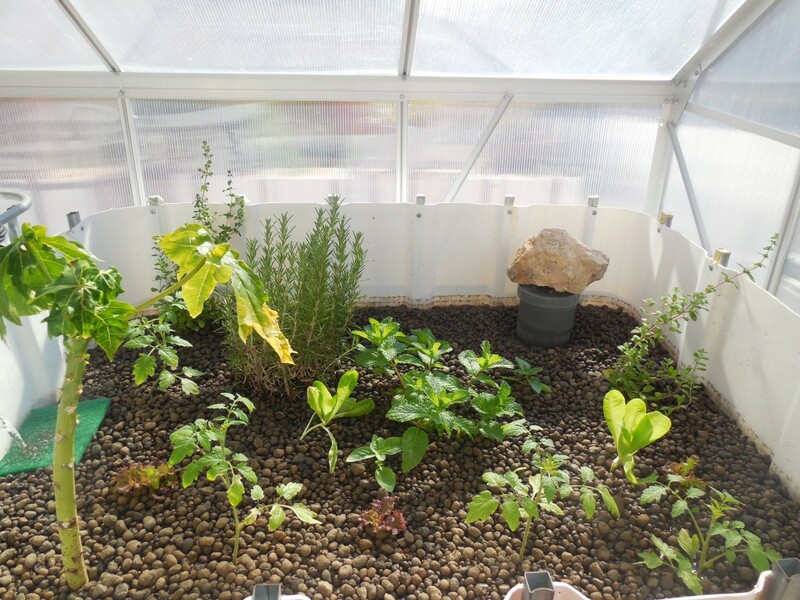 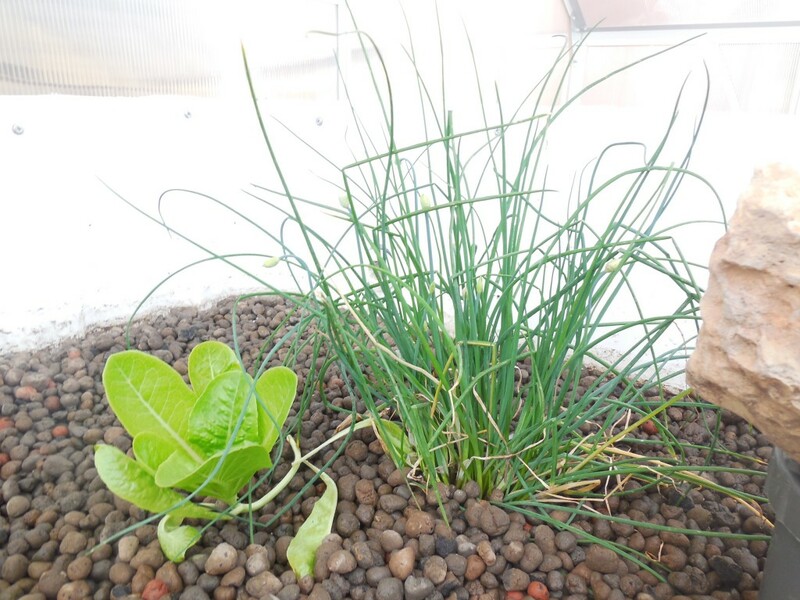 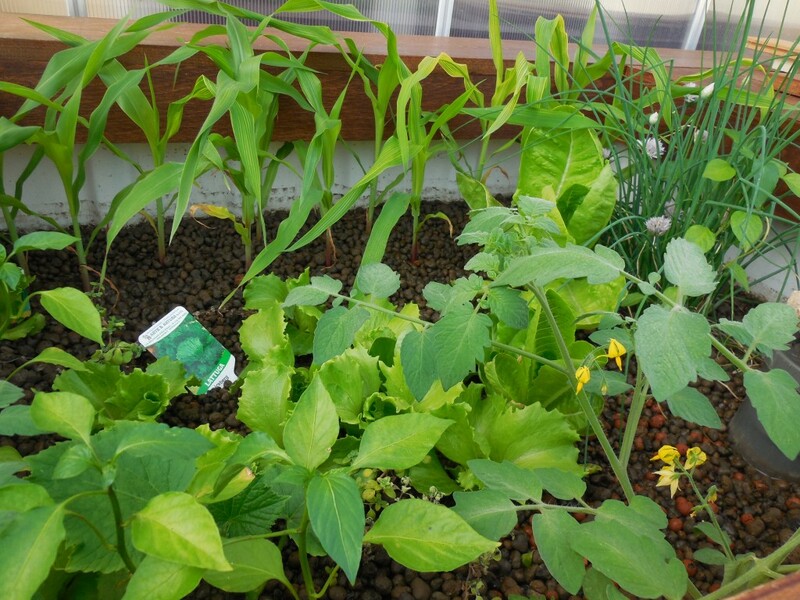 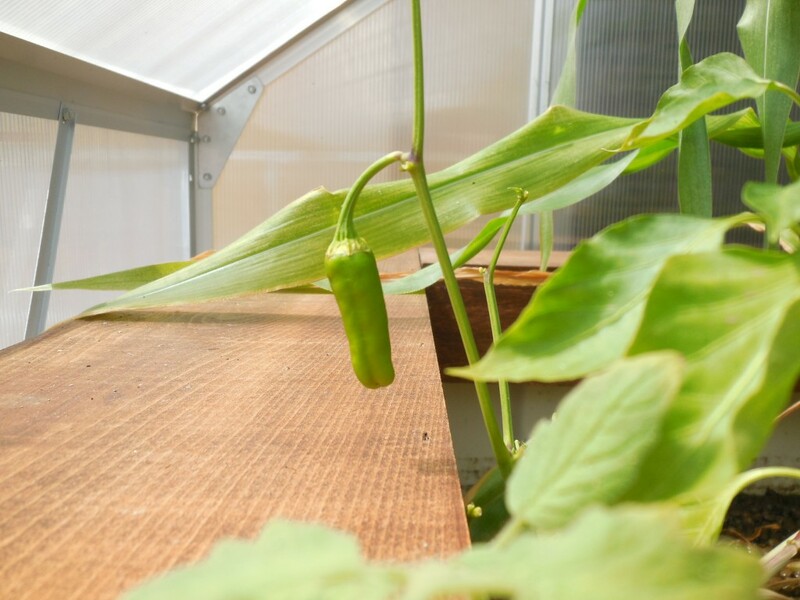 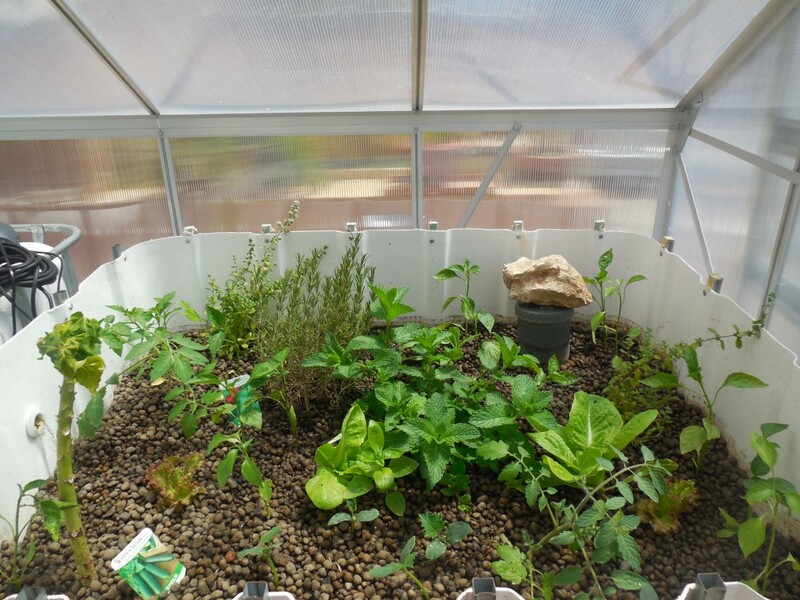 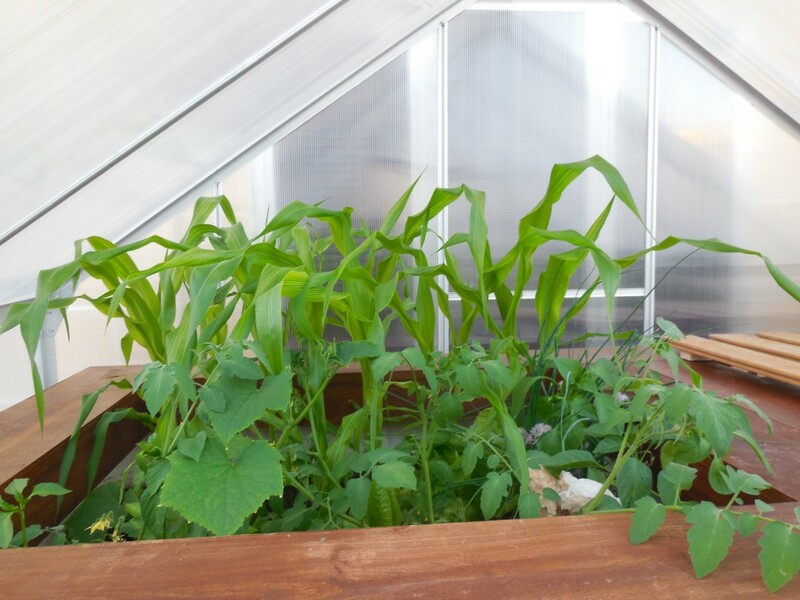 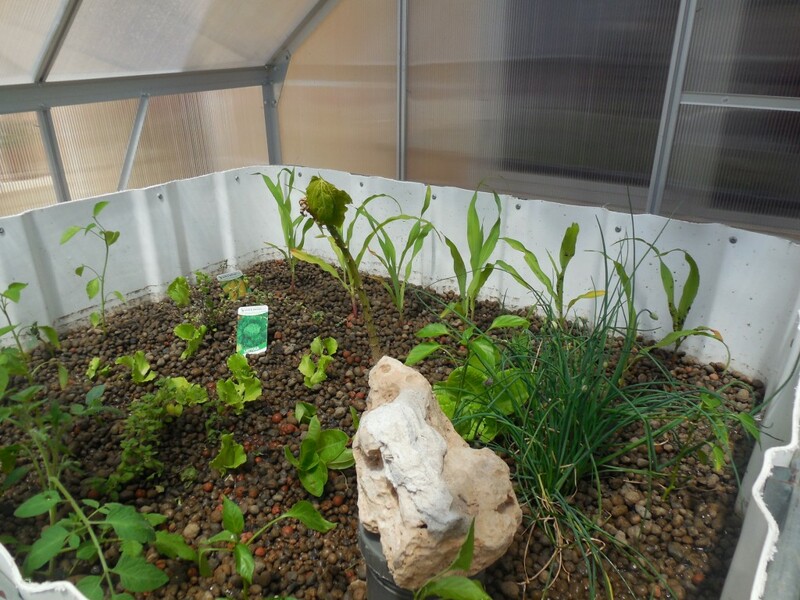 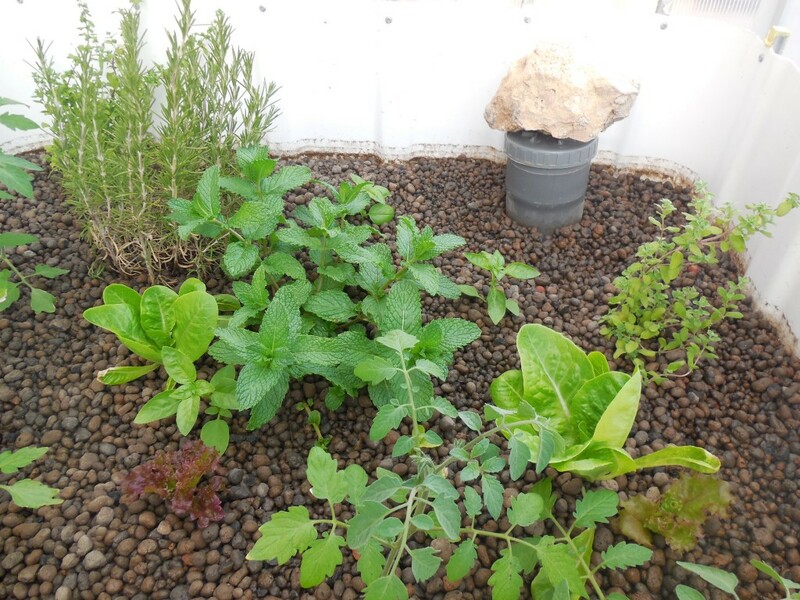 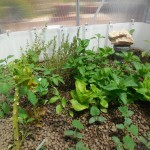 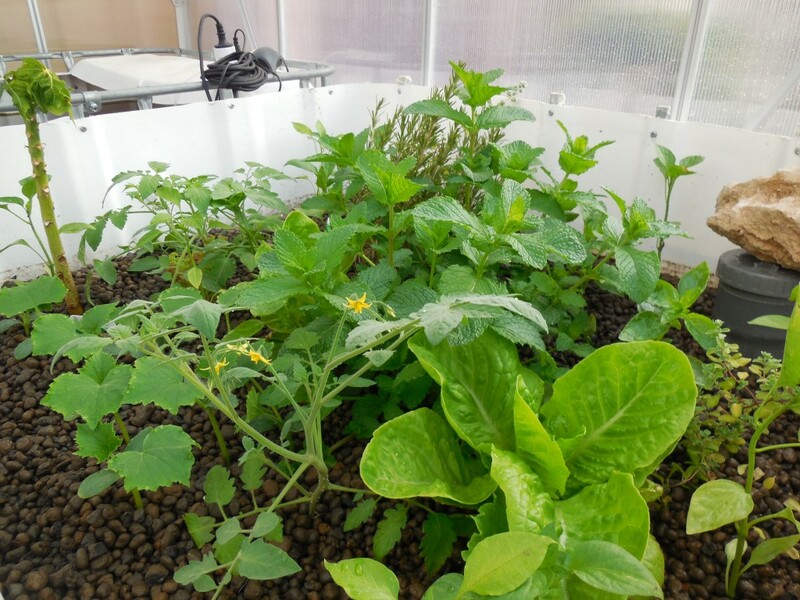 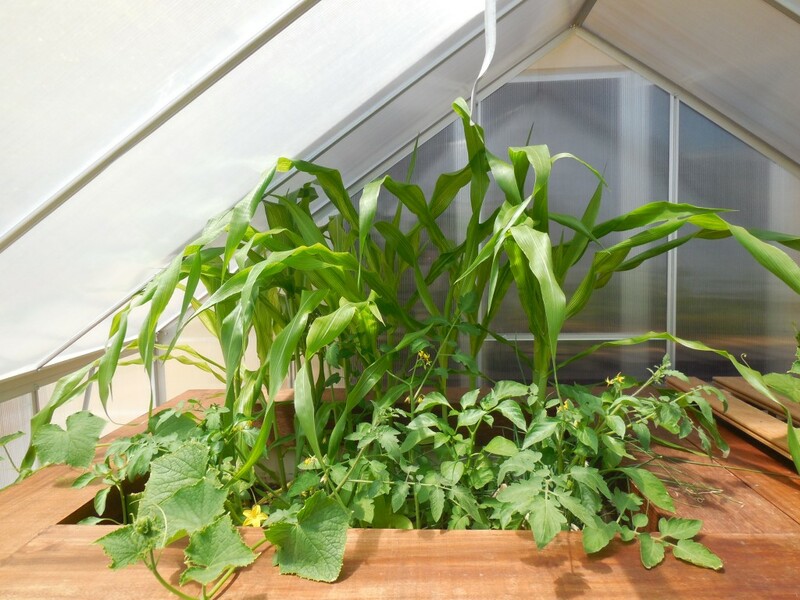 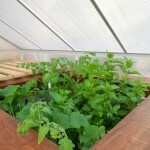 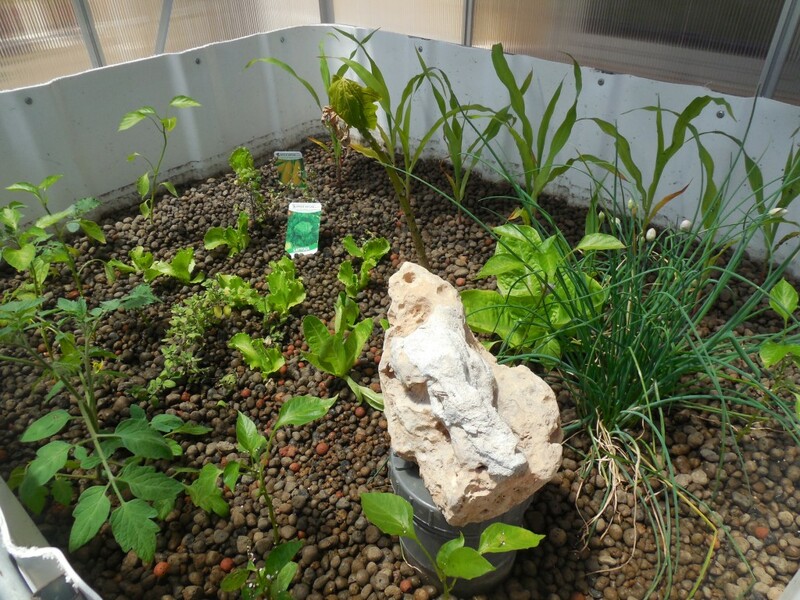 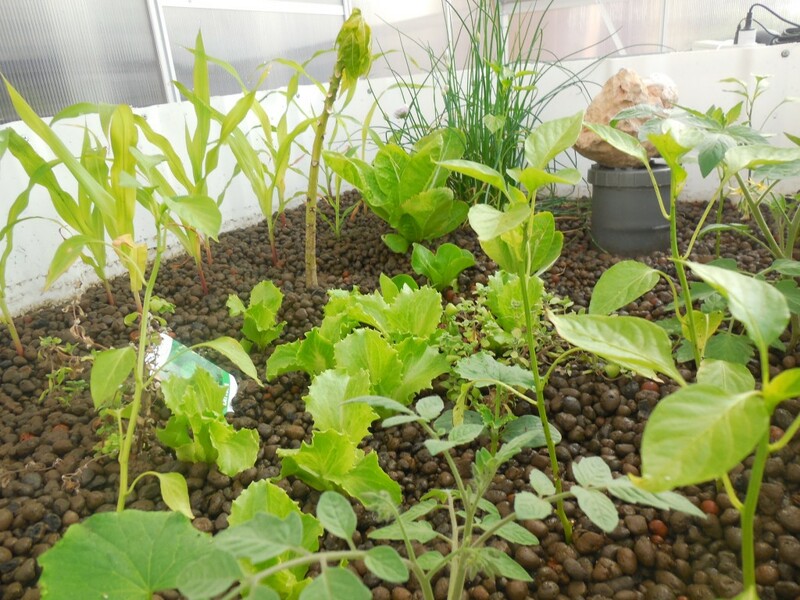 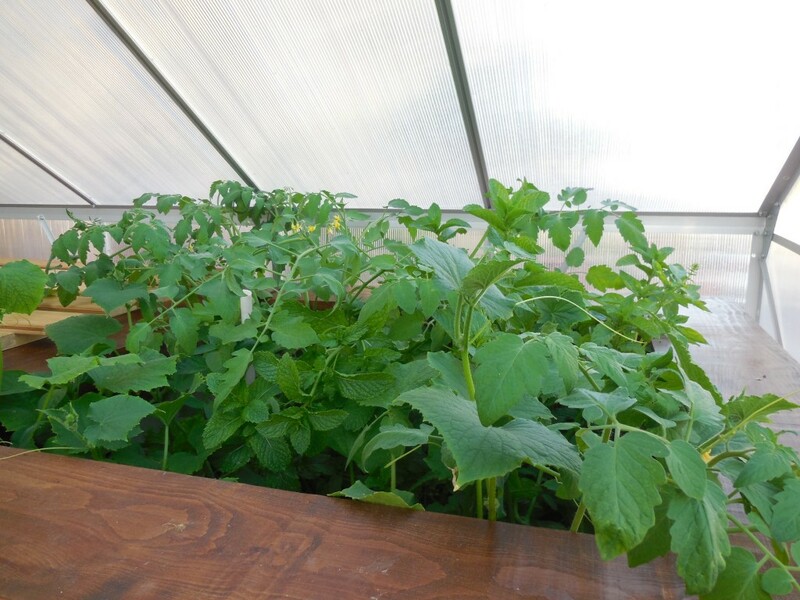 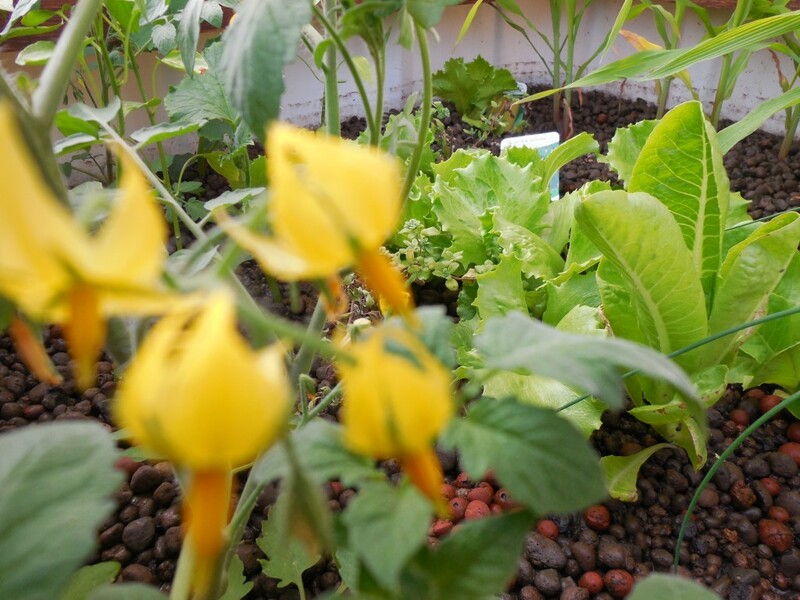 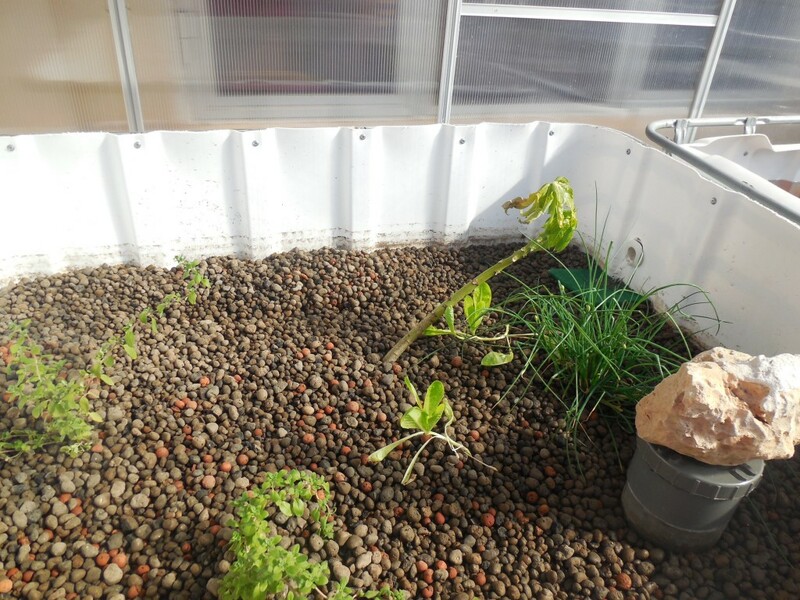 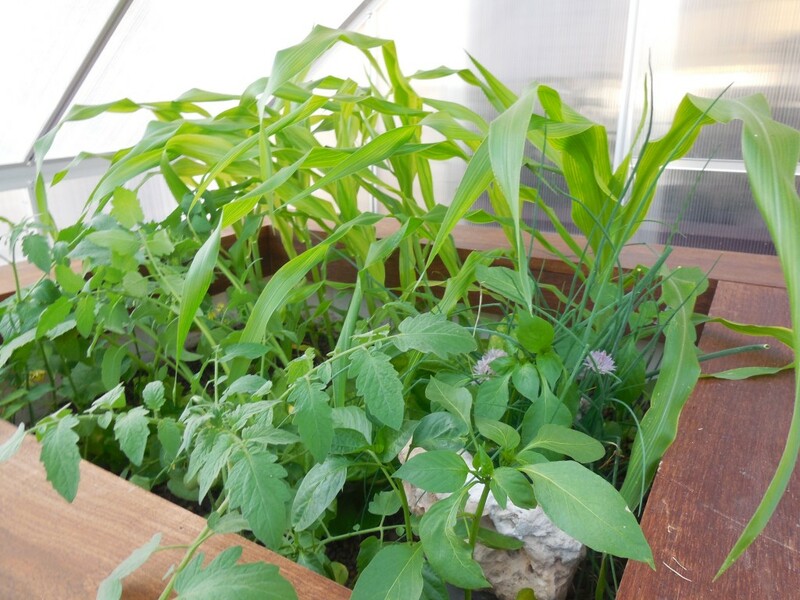 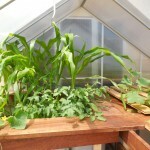 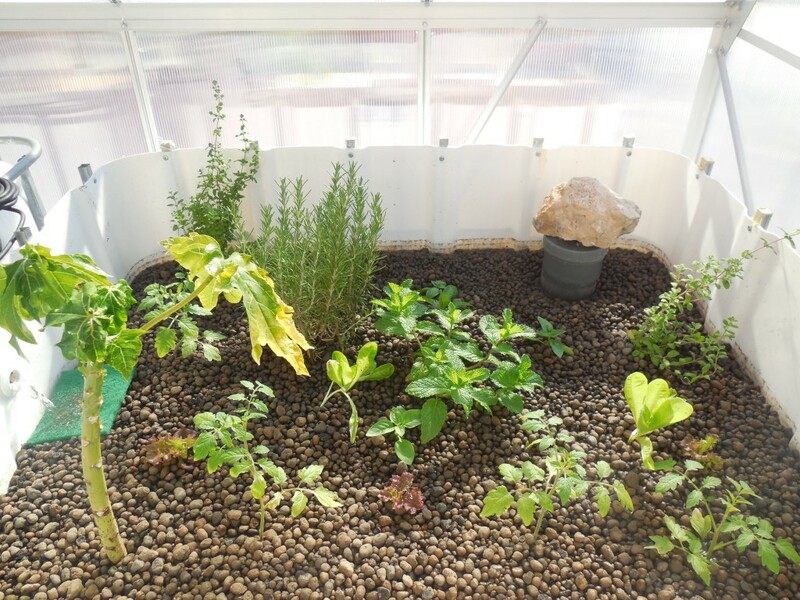 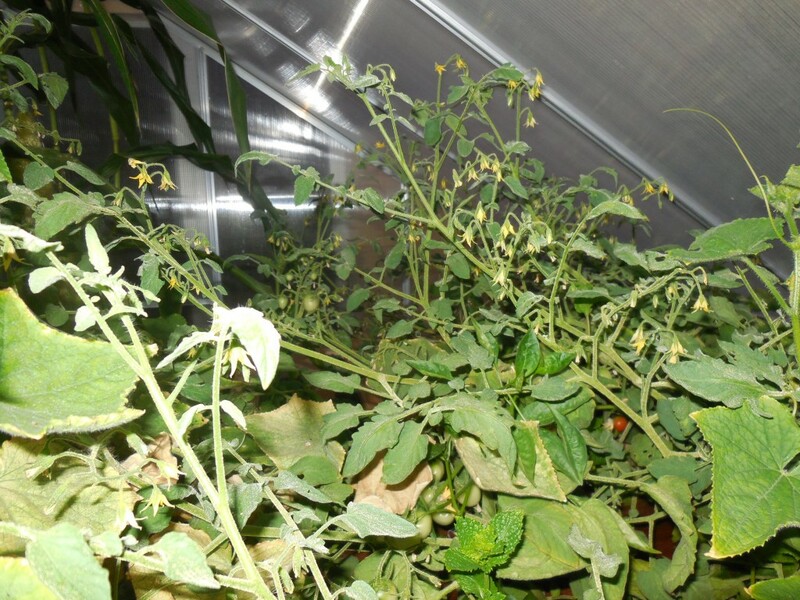 A self sustaining, space saving and economic system…Yes that’s right, a self sustaining method of growing vegetables, fruit and fish to contribute to a healthy diet. 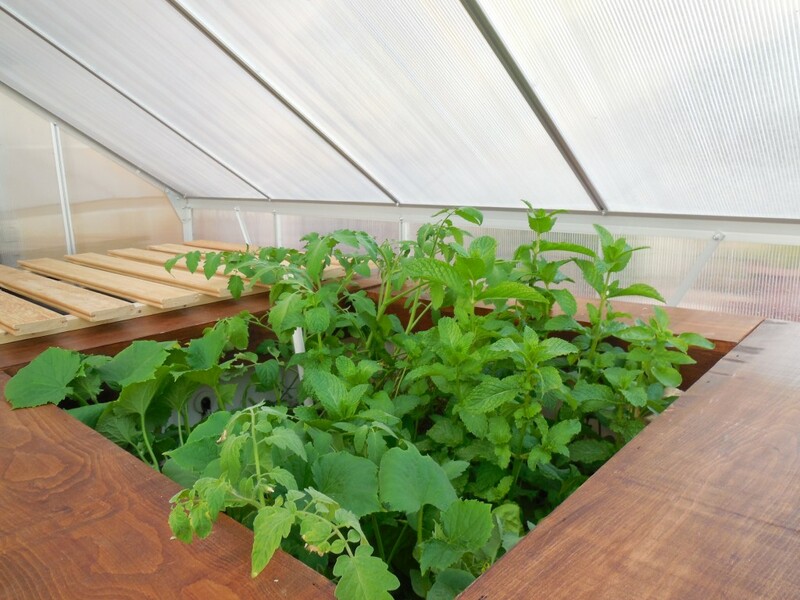 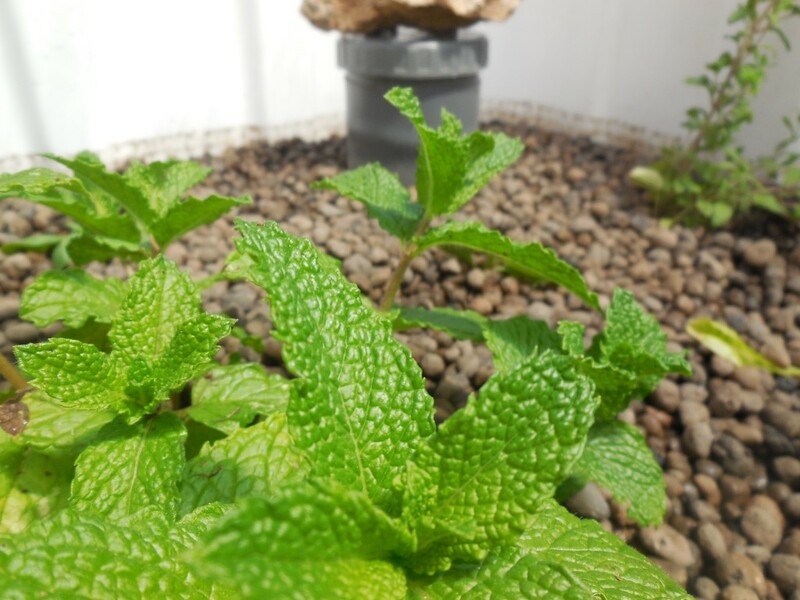 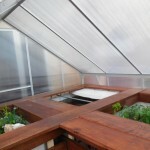 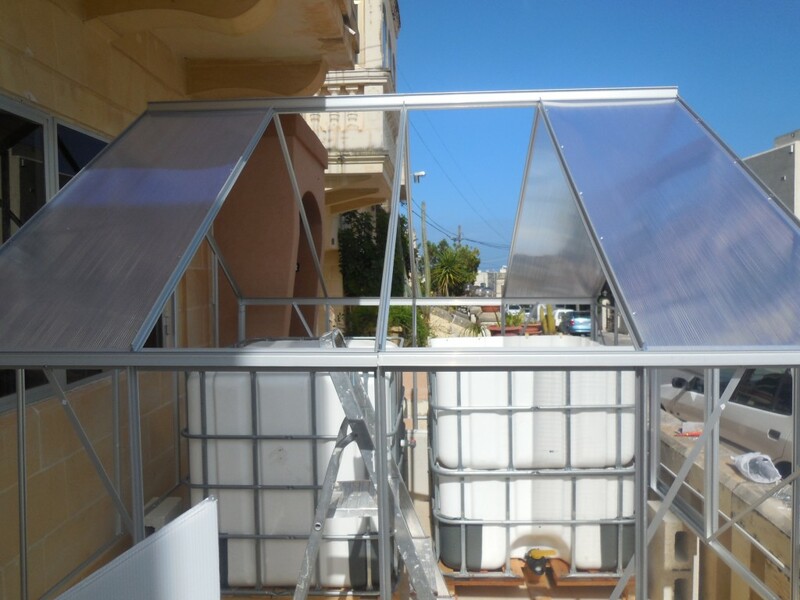 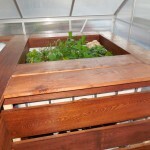 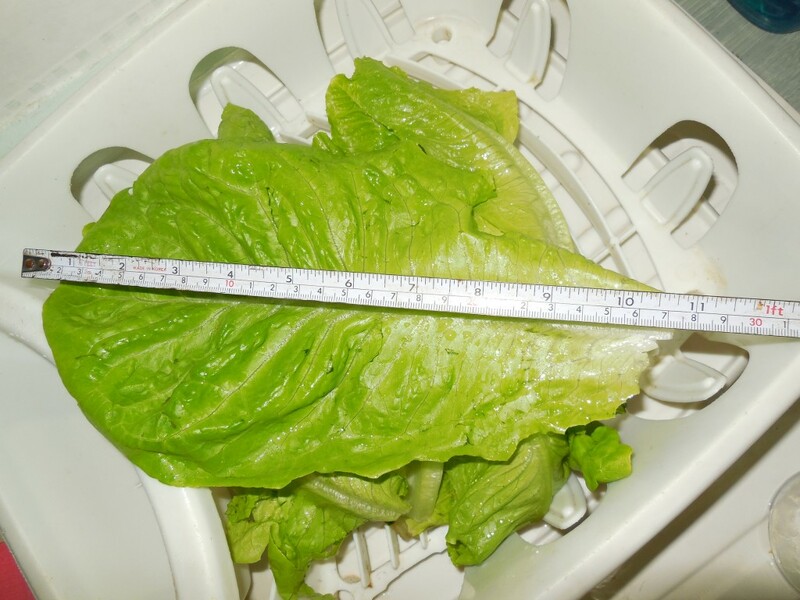 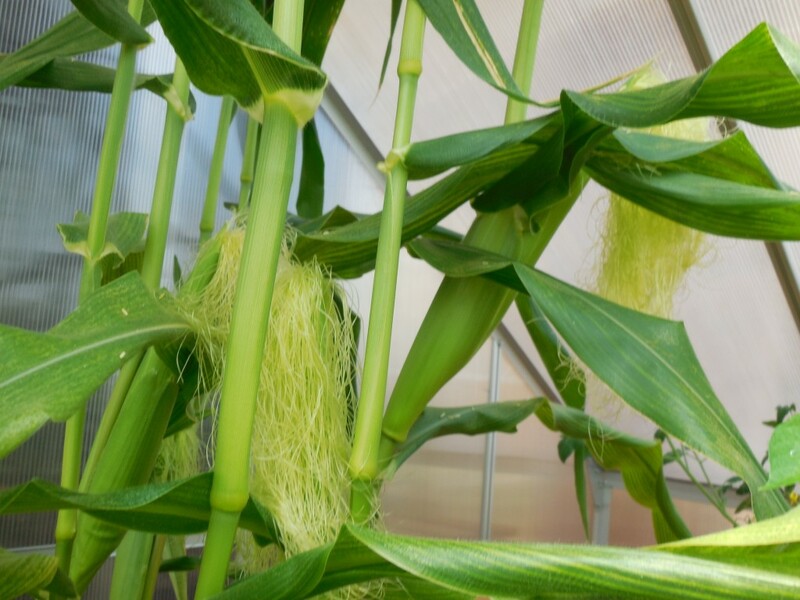 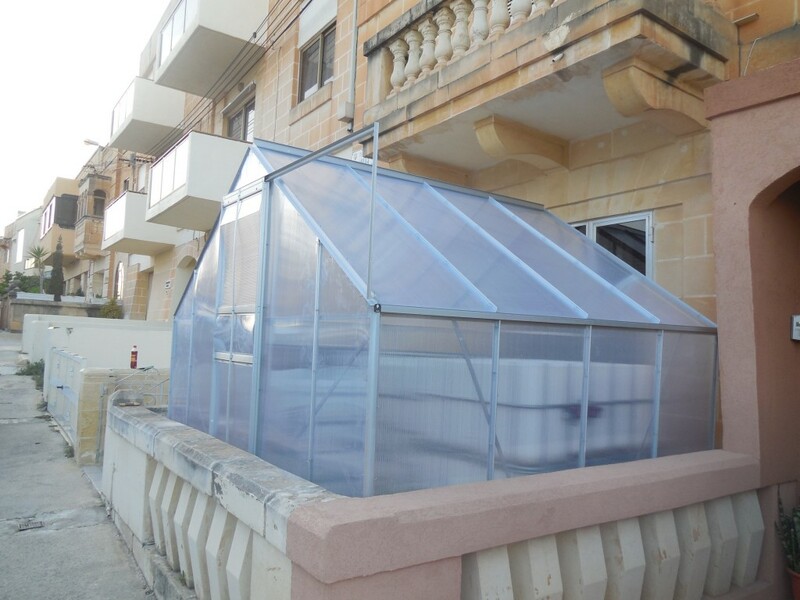 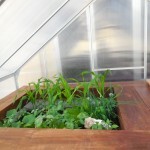 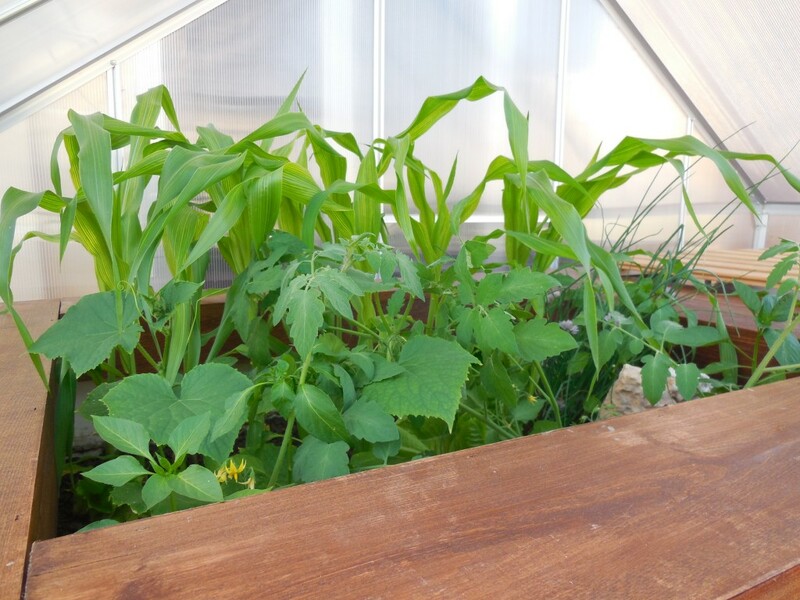 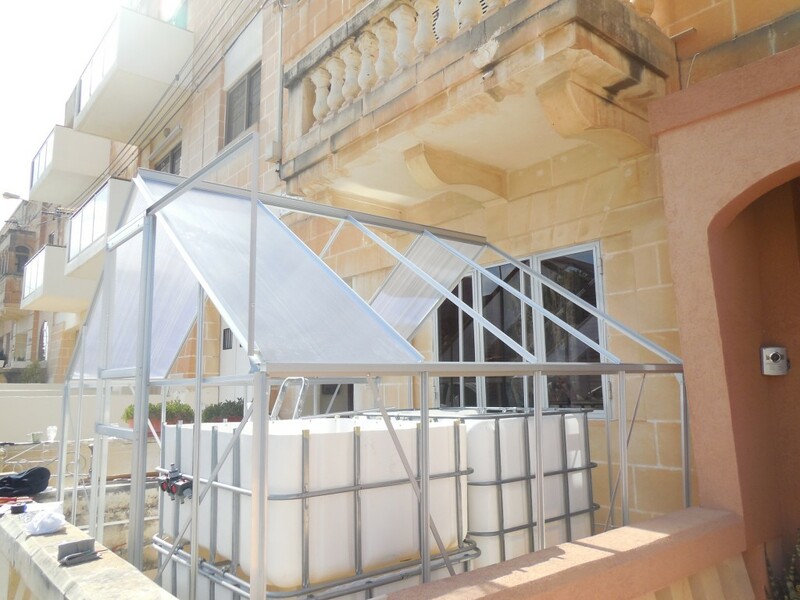 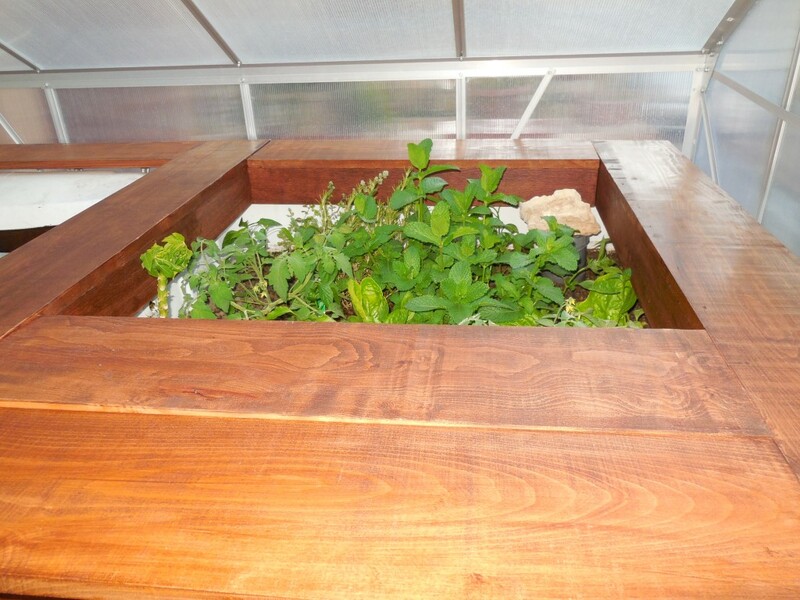 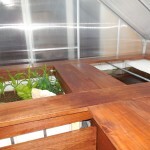 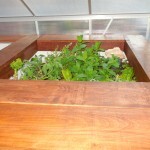 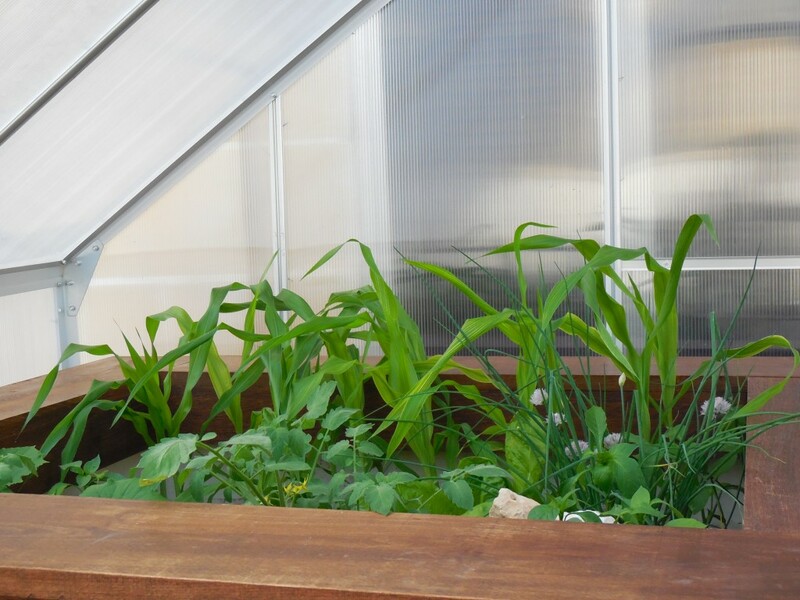 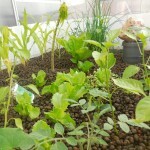 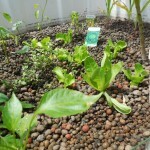 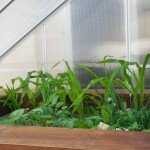 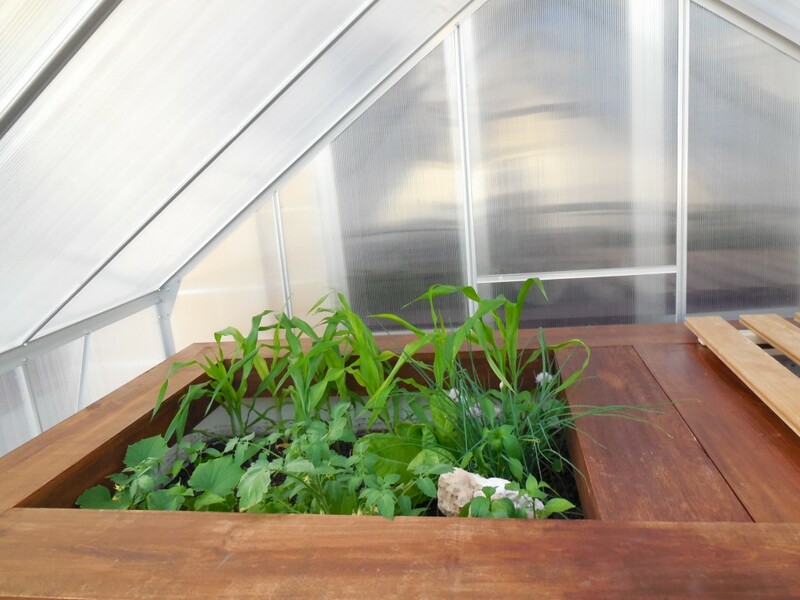 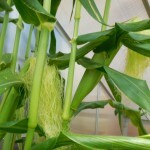 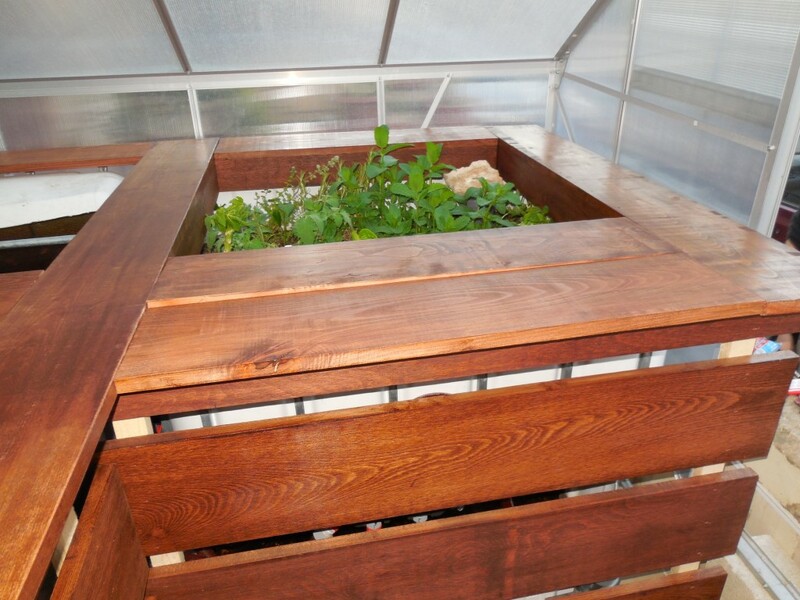 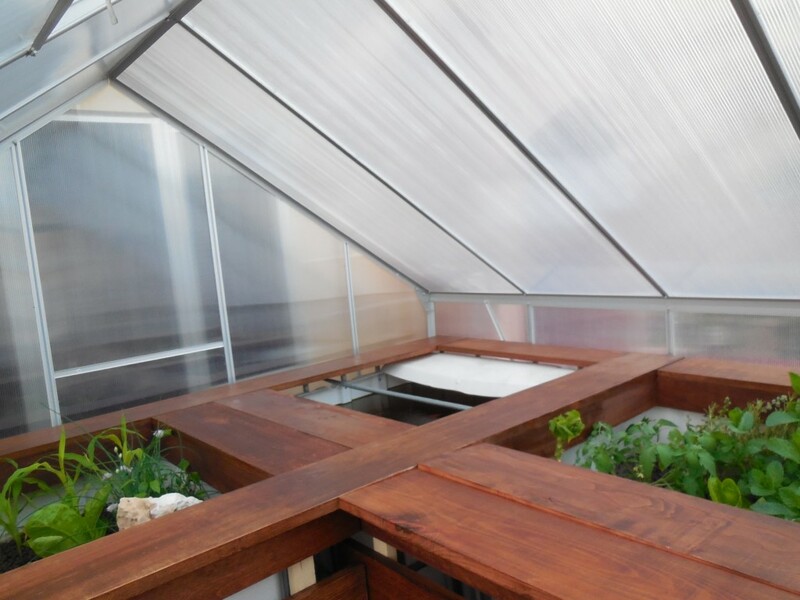 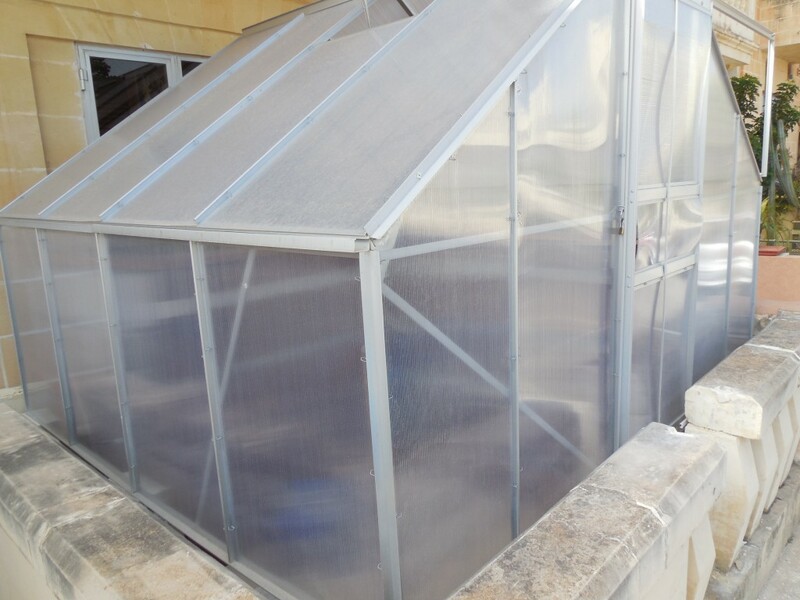 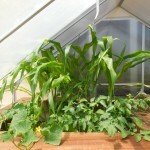 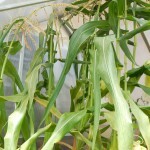 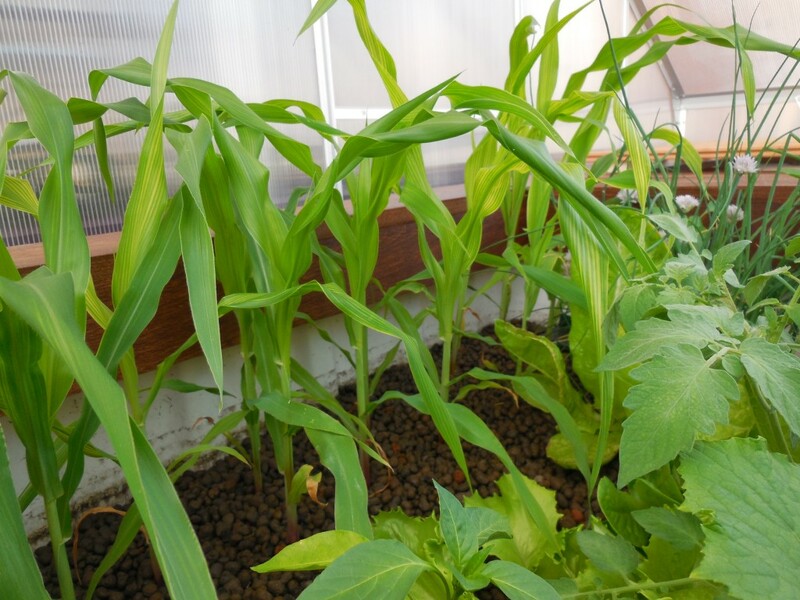 It is the most efficient water saving form of agriculture known and the system is highly space efficient as it can be installed in even the tiniest of spaces making it very suitable for urban agriculture. 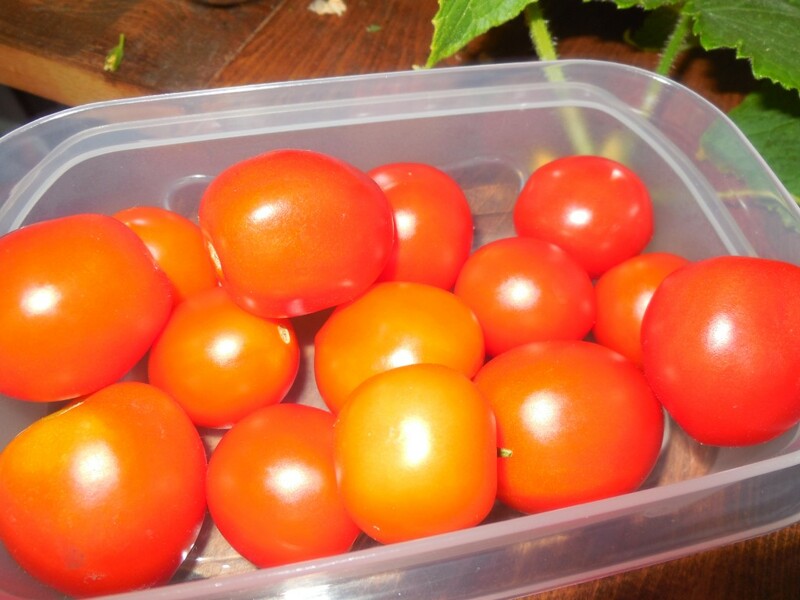 Wait no further, with a little investment now you can achieve a great return, but most of all its fun for you and your family and you will be taking control of what you eat for better, healthy living. 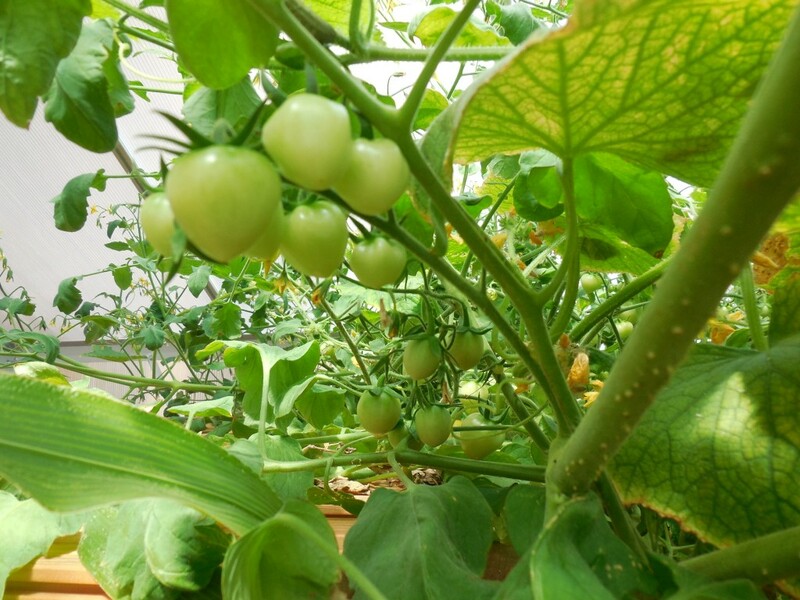 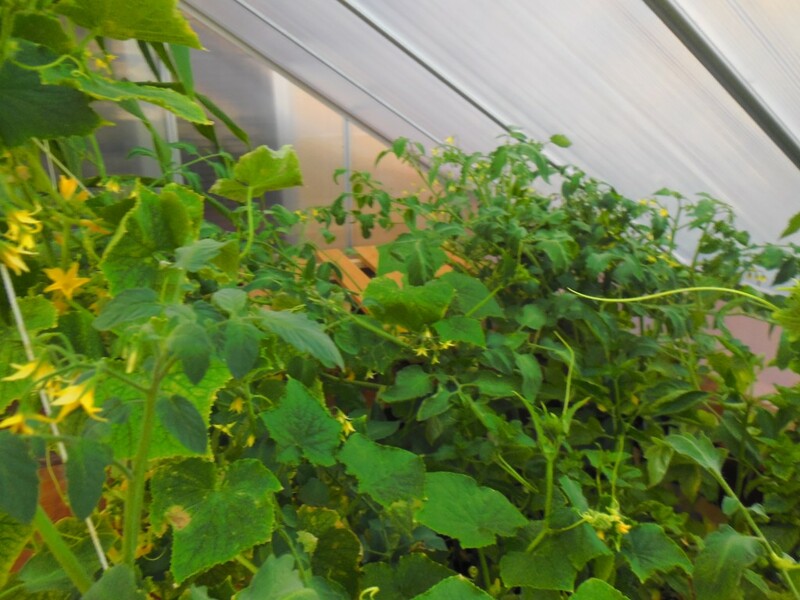 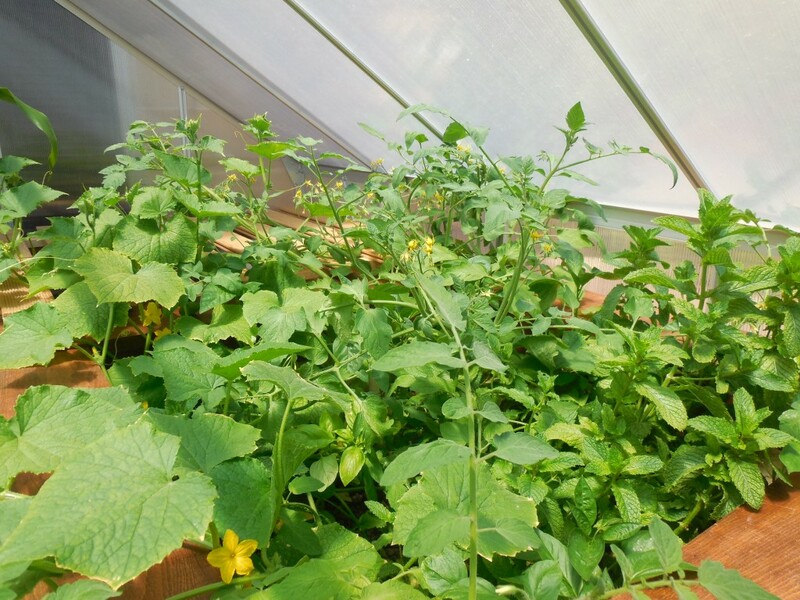 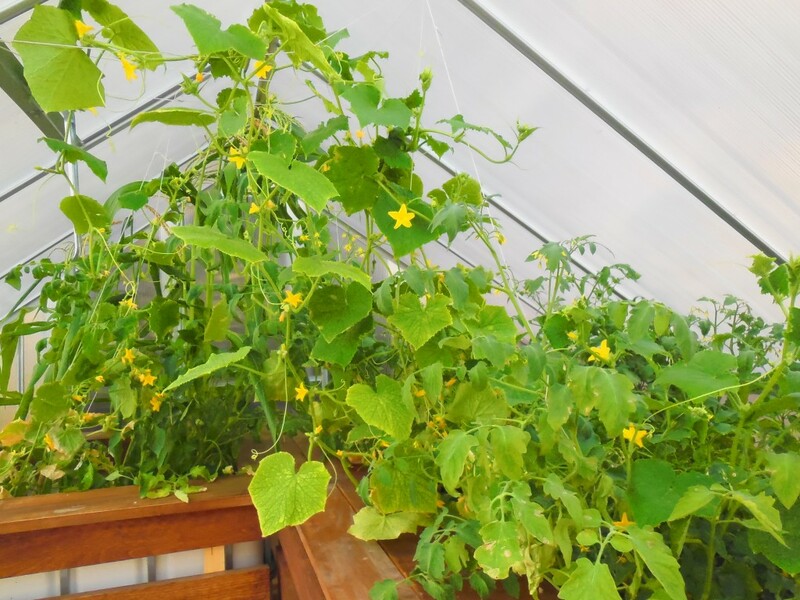 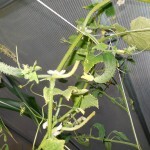 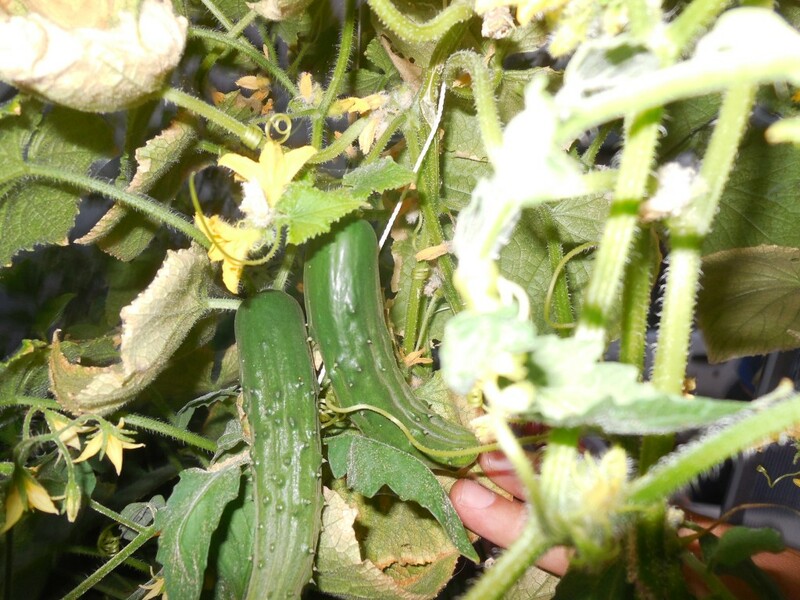 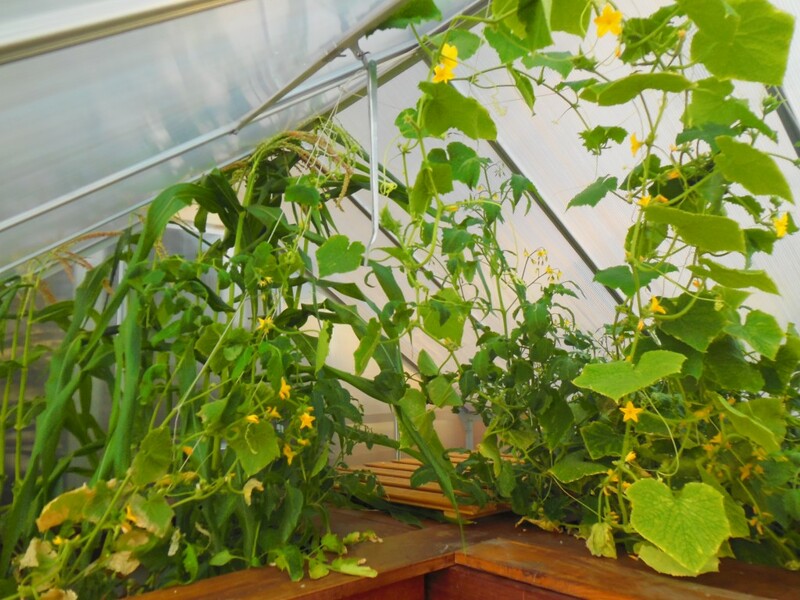 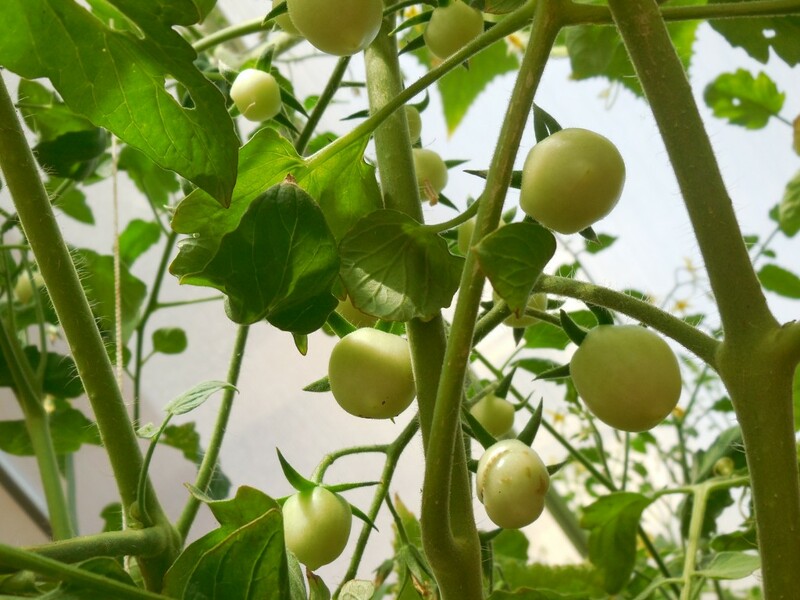 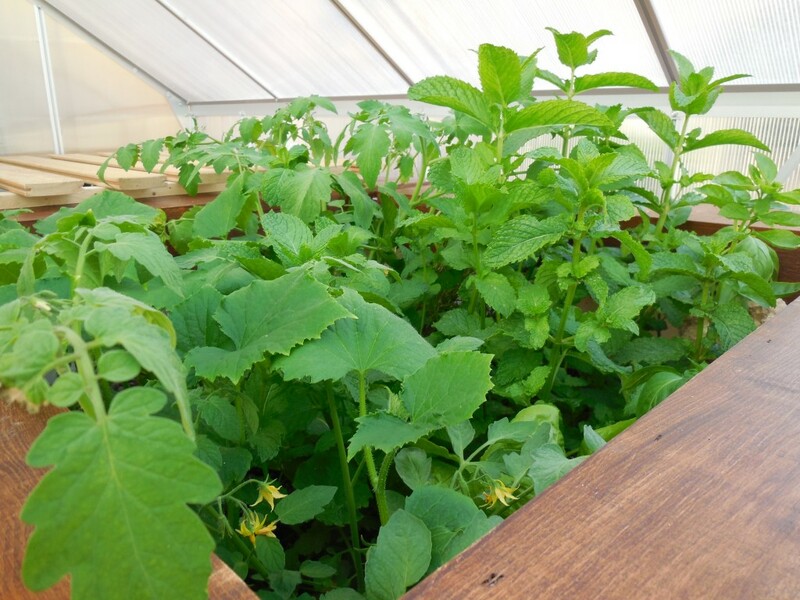 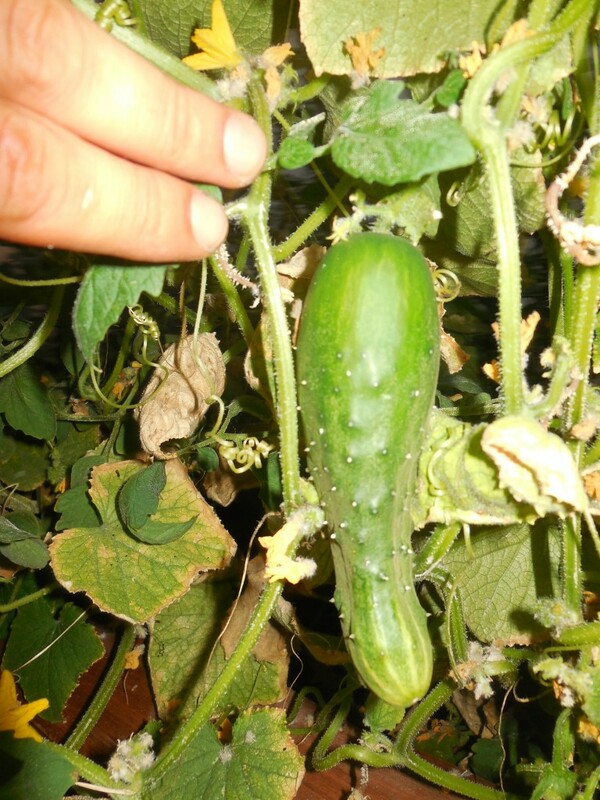 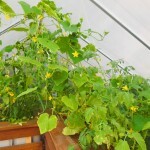 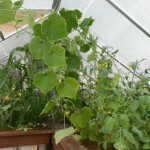 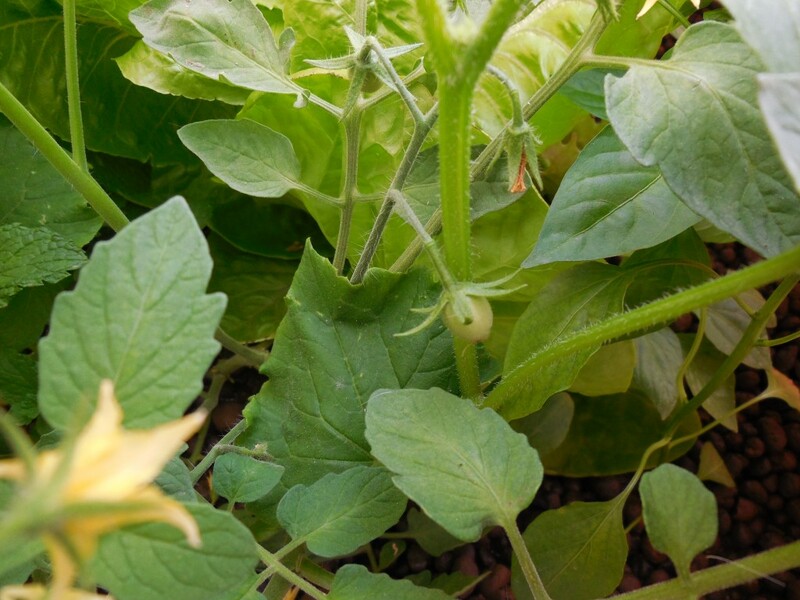 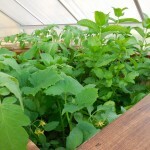 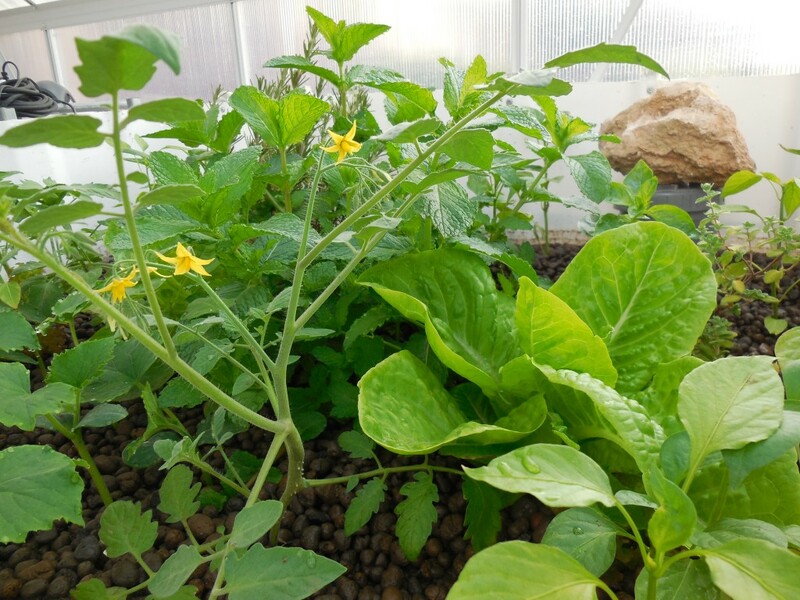 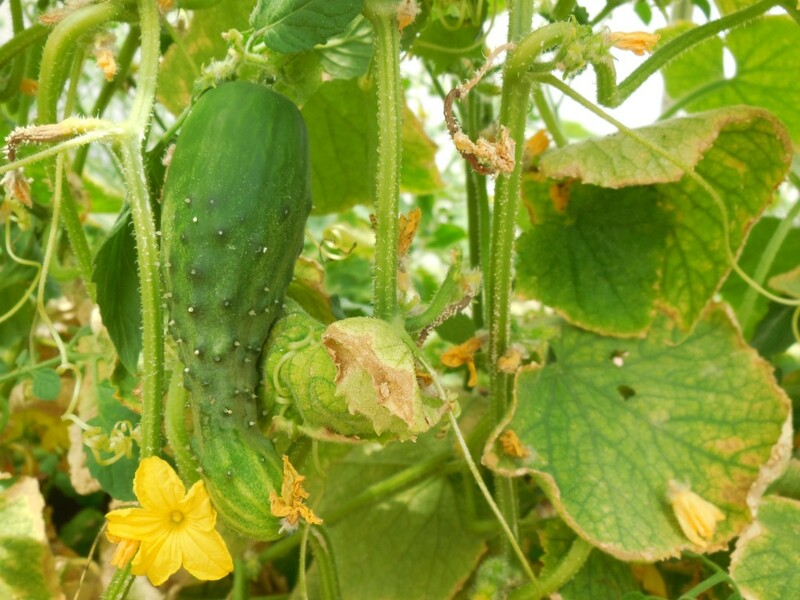 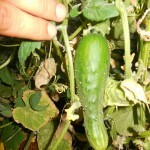 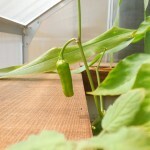 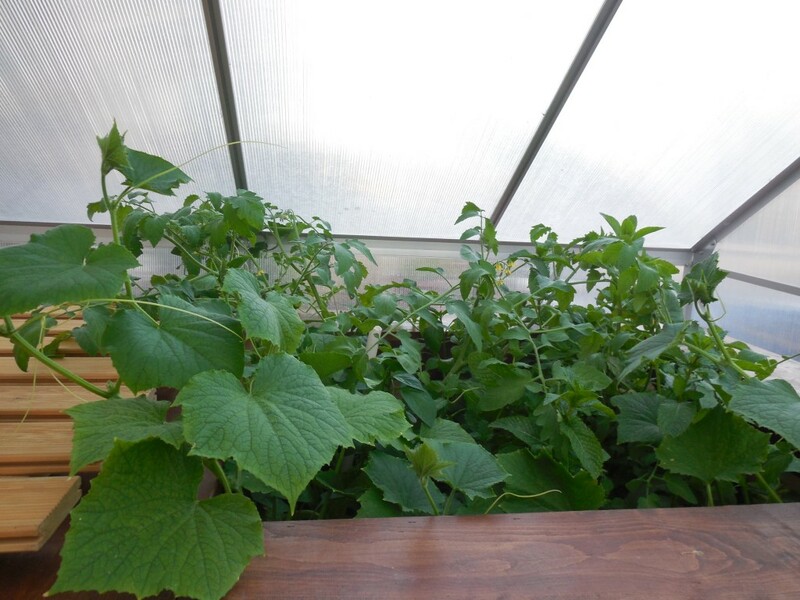 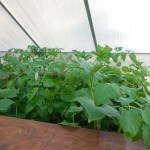 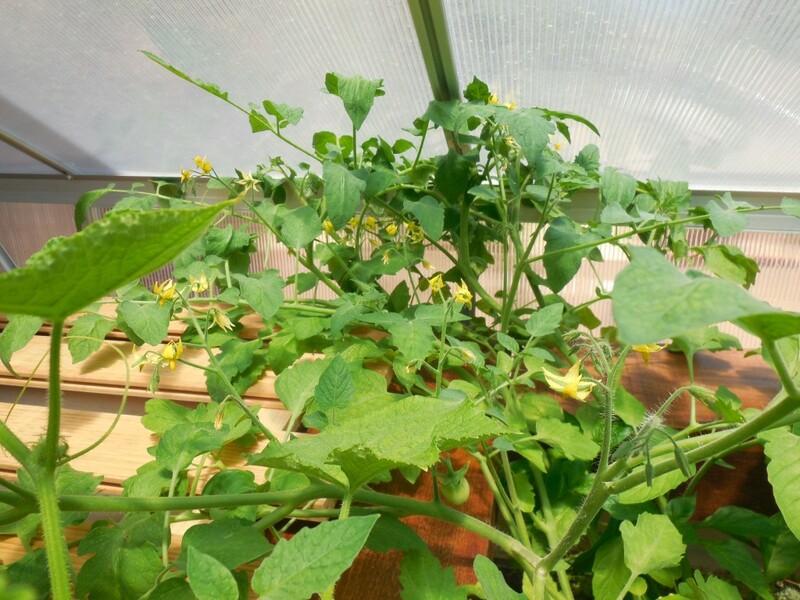 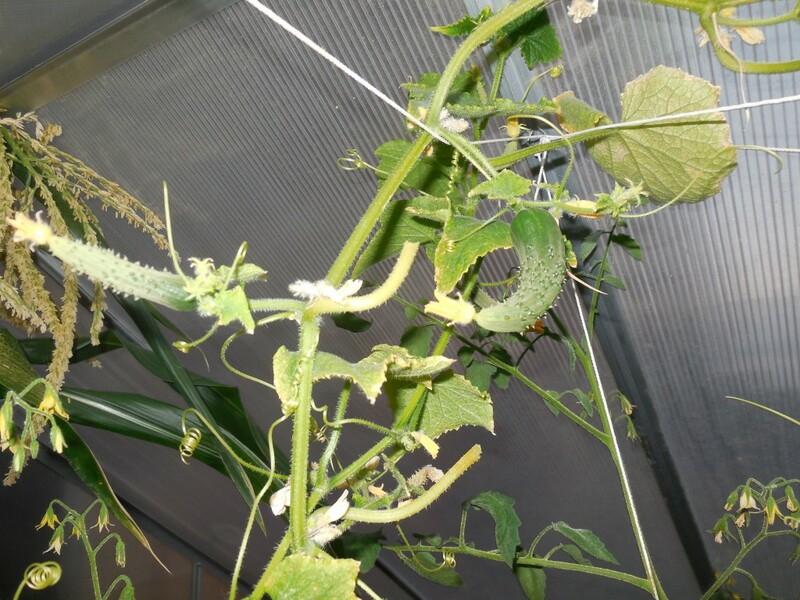 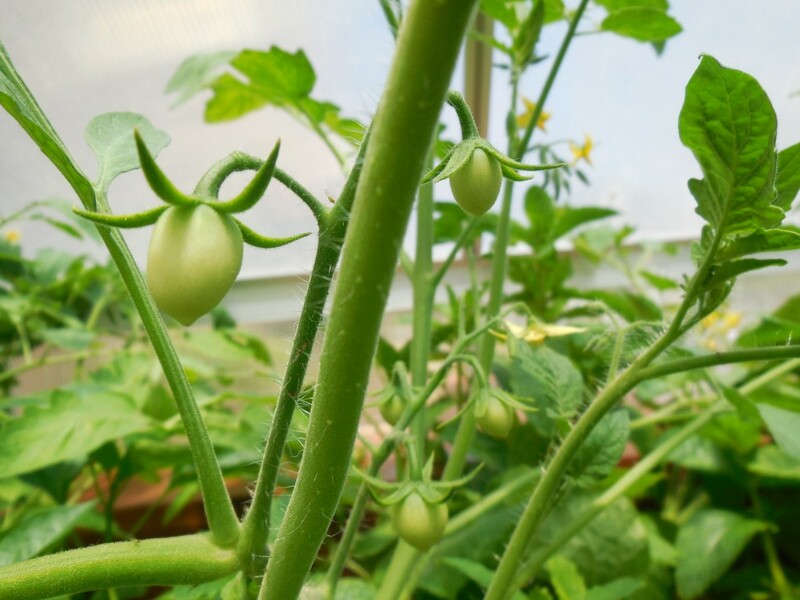 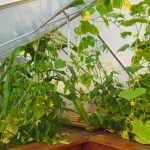 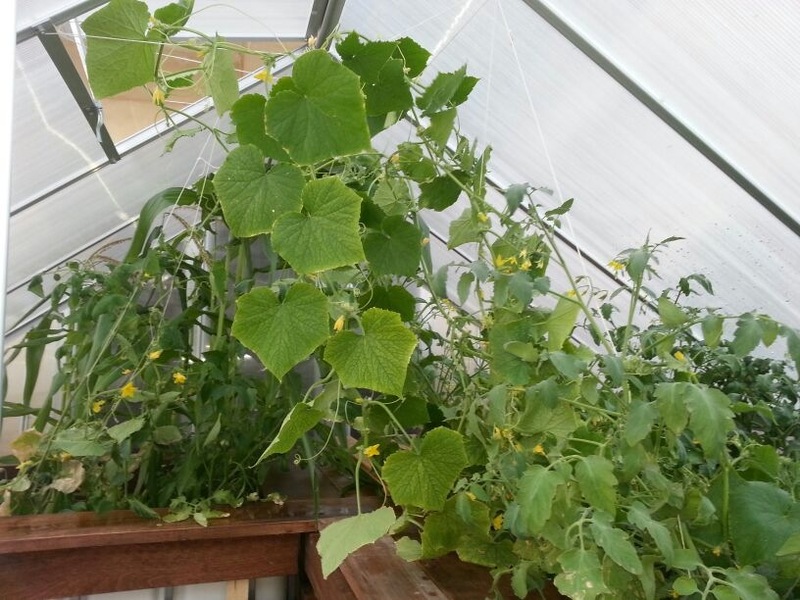 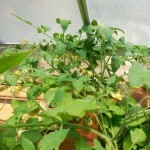 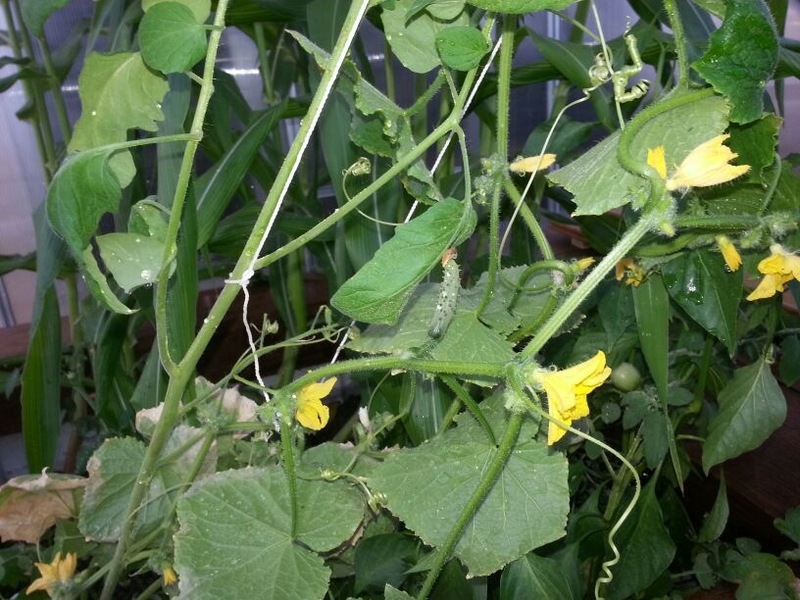 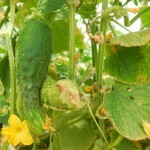 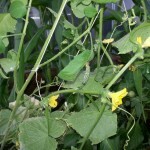 Cucumbers are growing everywhere while we have harvested lot’s of cherry tomatoes and they taste yummy…there are many more to come and not to forget corn cobs, which are doing great! 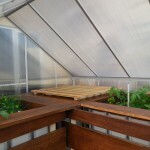 Contact us if you have any question or would like to setup a meeting. 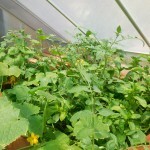 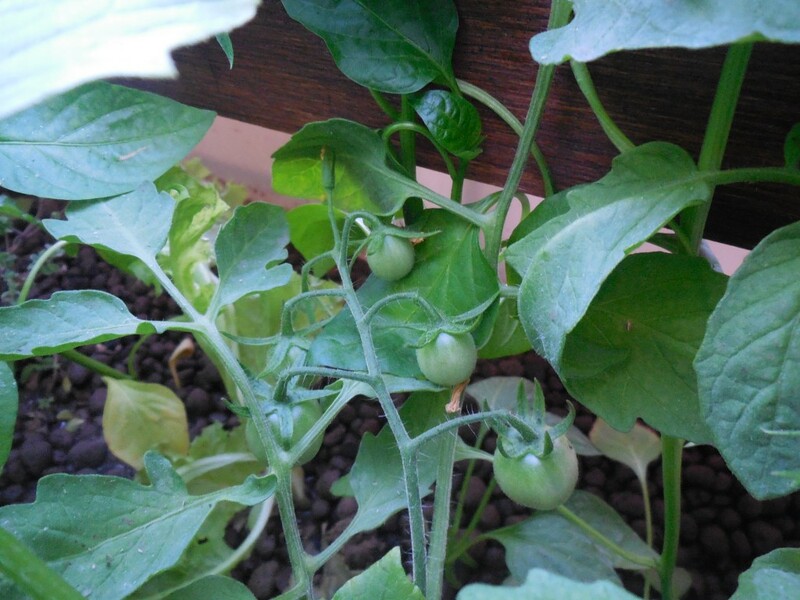 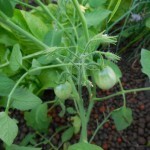 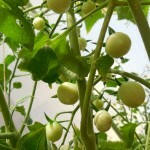 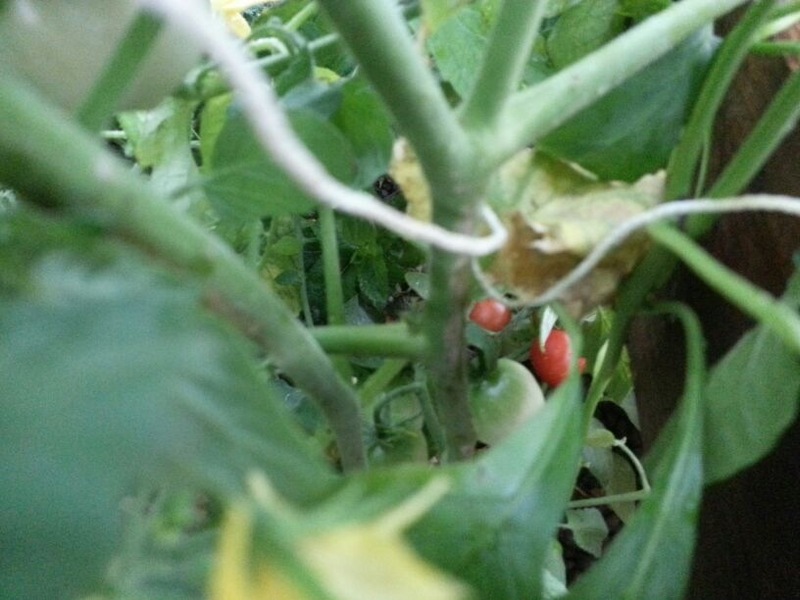 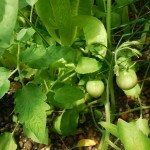 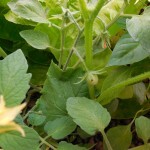 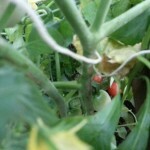 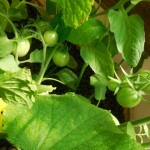 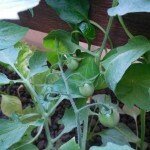 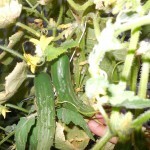 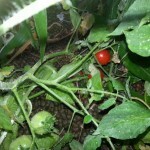 Two weeks after and some cherry tomatoes are ready to harvest while cucumber just coming out. 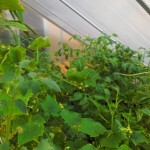 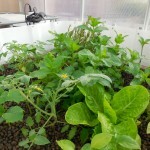 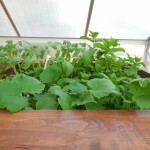 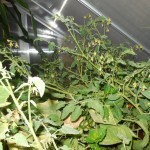 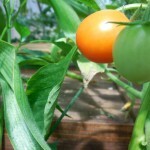 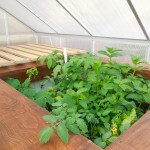 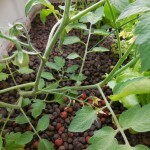 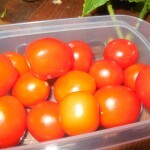 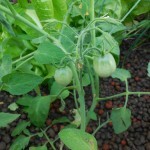 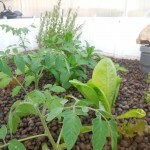 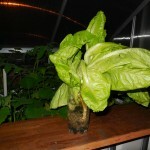 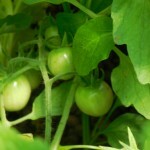 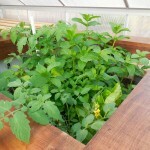 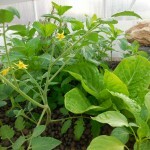 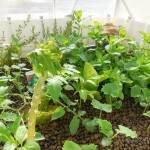 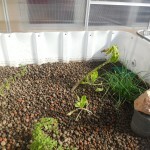 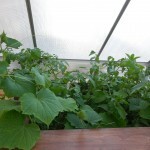 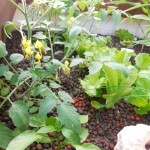 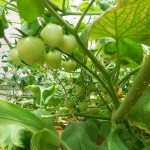 Bio Aqua Garden producing cherry tomatoes and cucumber has grown a lot for last couple weeks..
Bio Aqua Garden has produced one more full grown lettuce while cherry tomatoes are growing really fast. 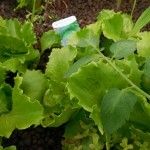 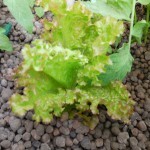 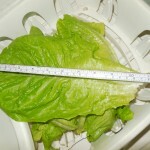 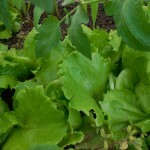 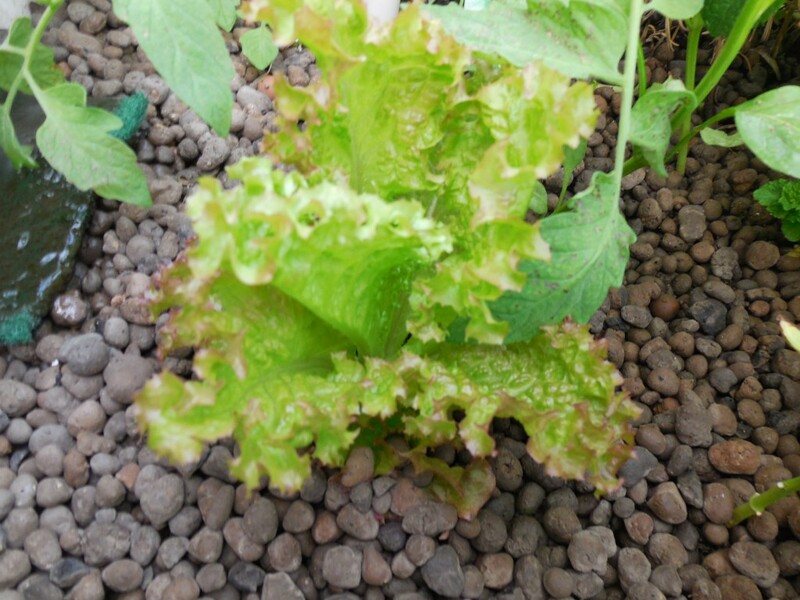 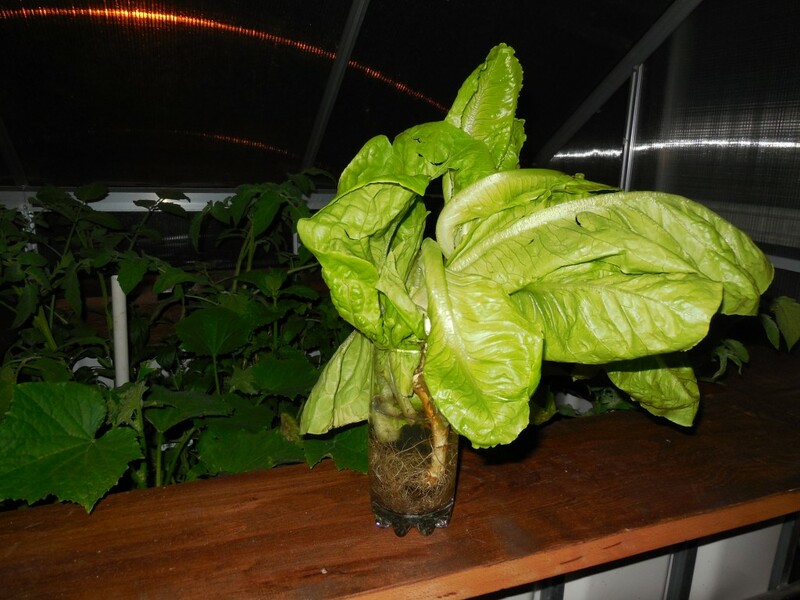 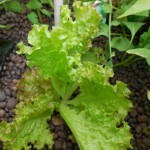 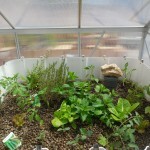 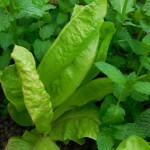 First lettuce is fully grown and cherry tomatoes are out. 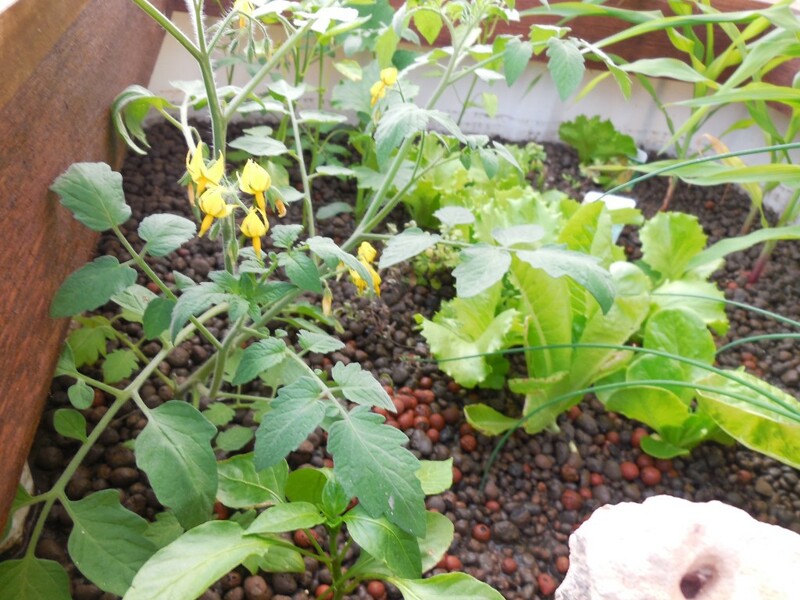 They are loving Bio Aqua Garden. 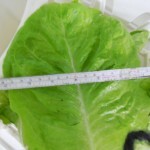 Now every 2 days after you can see difference in plants! 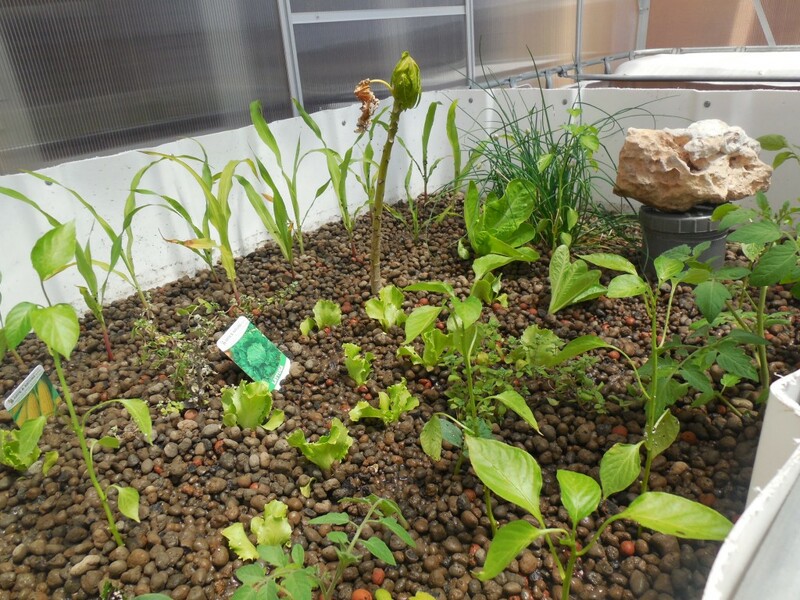 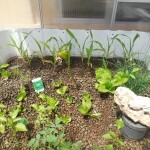 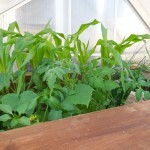 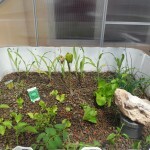 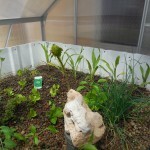 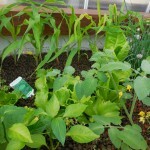 Some more cultures: corn, peppers, cucumber, etc. 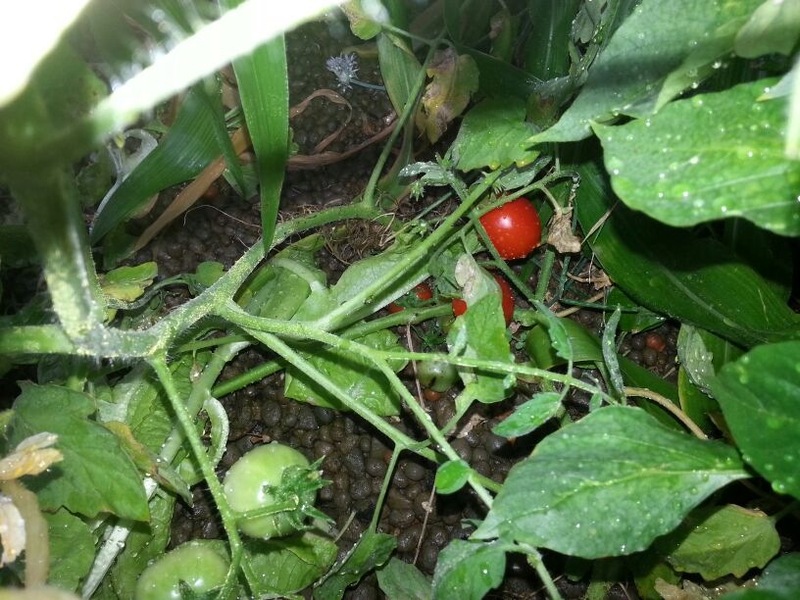 4-5 days after and you can see difference! 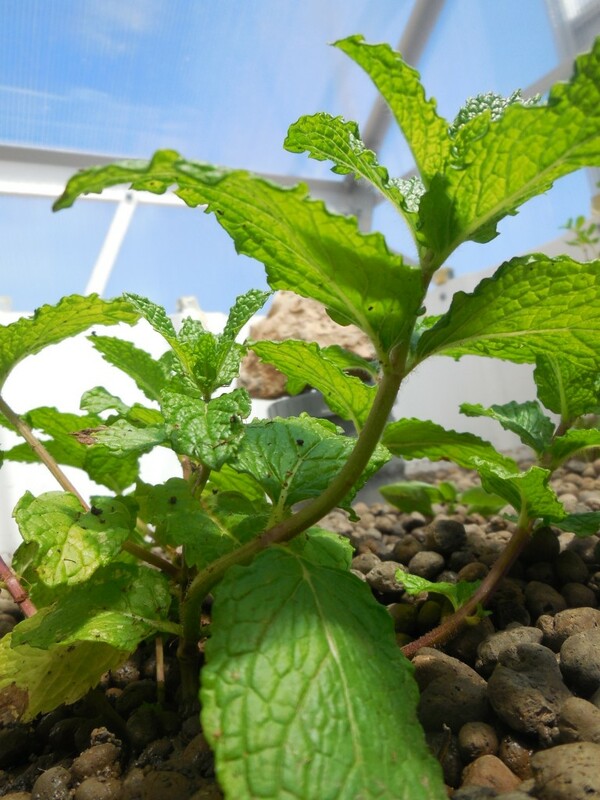 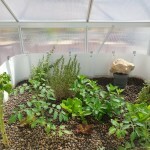 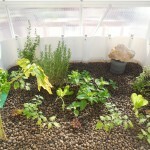 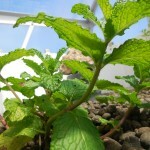 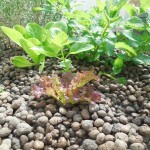 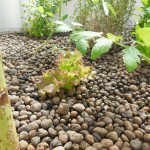 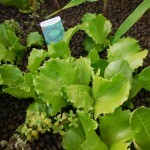 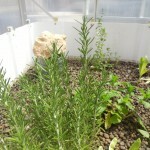 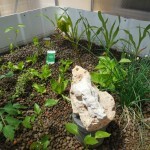 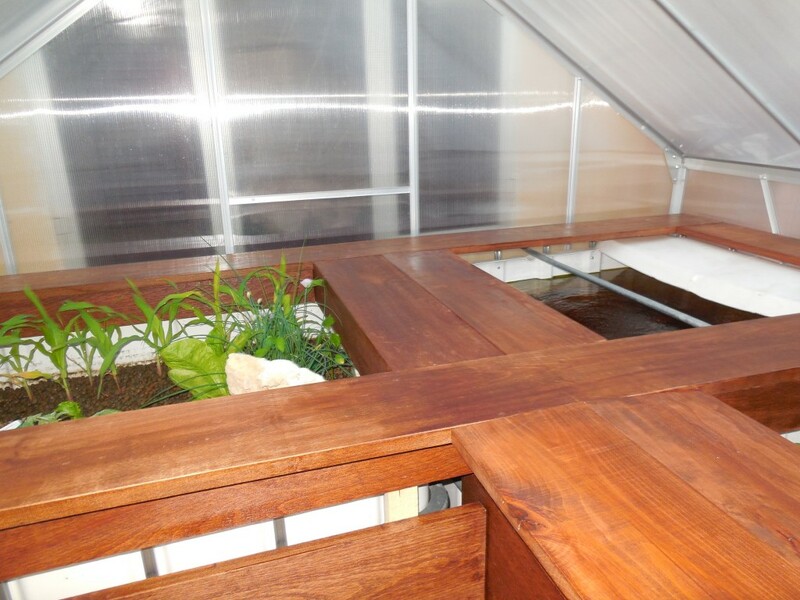 BioAquaGarden is proud to be one of the pioneers, continuously doing research and developing since early 2010. 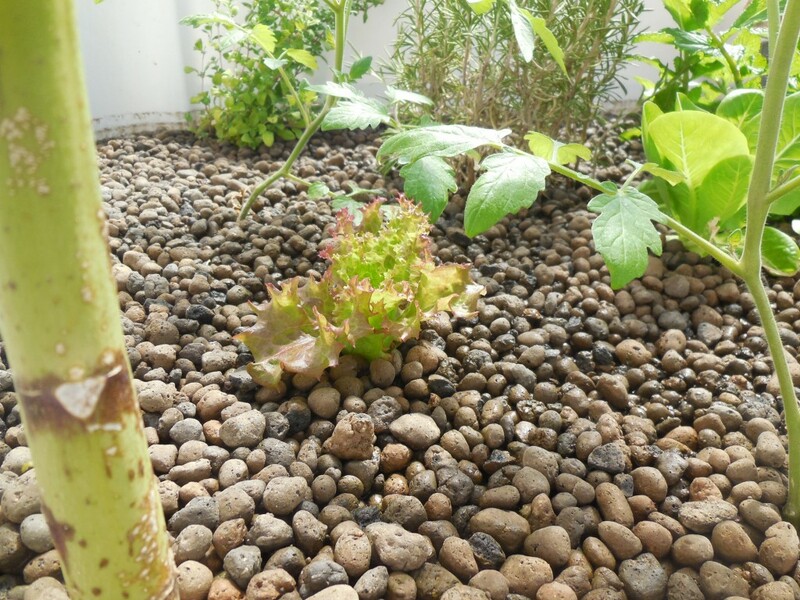 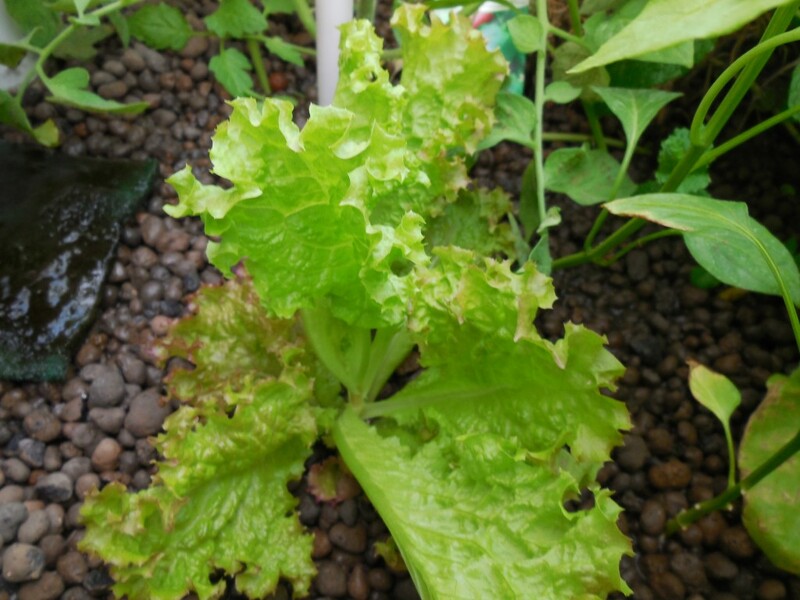 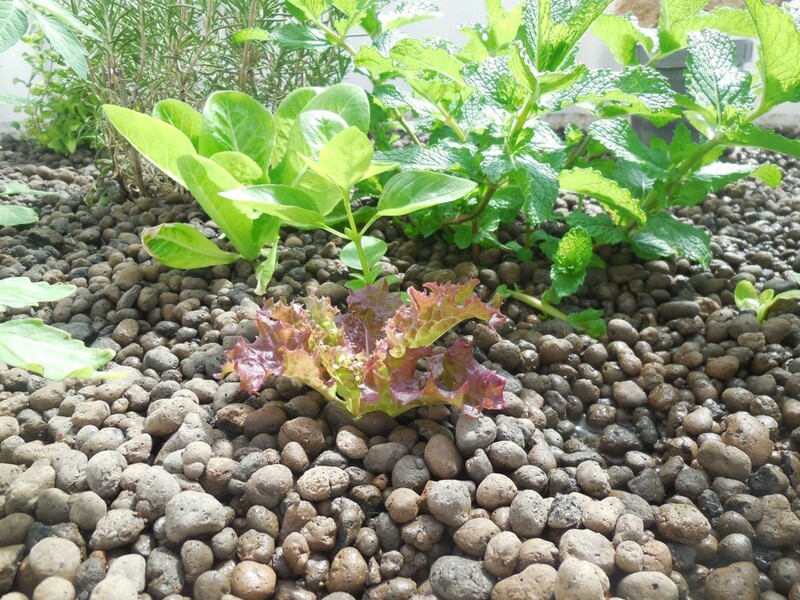 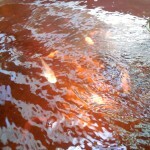 Nowadays BioAquaGarden is the only company who guarantees successful farming of tasty fresh-water fish together with home grown fresh and healthy produce using BioAquaGarden system. 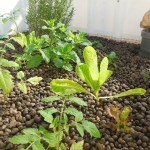 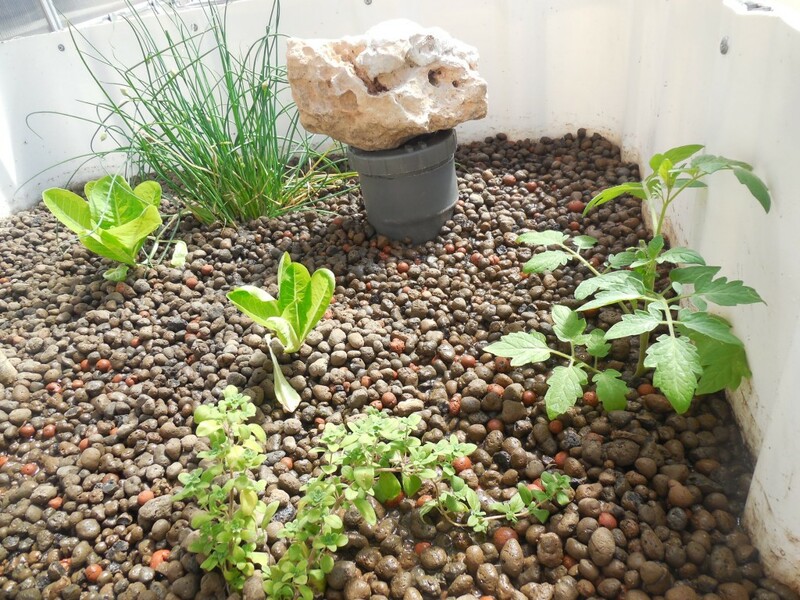 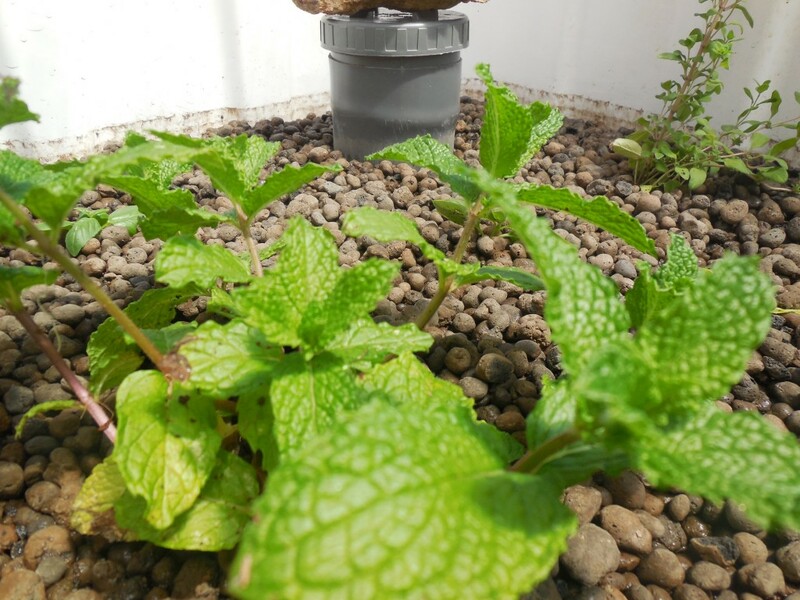 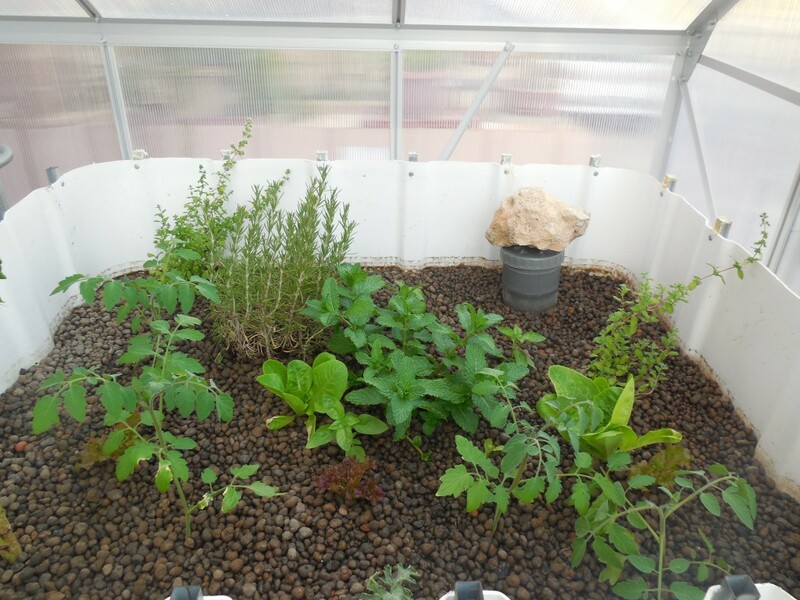 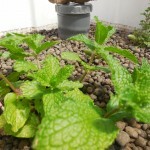 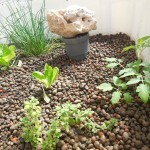 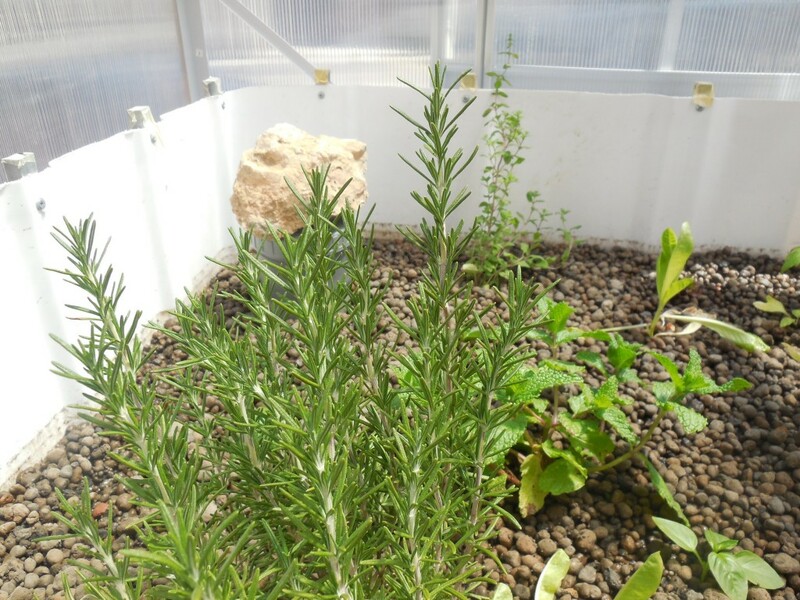 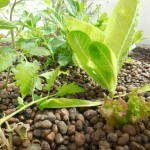 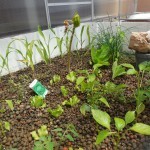 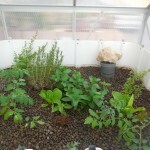 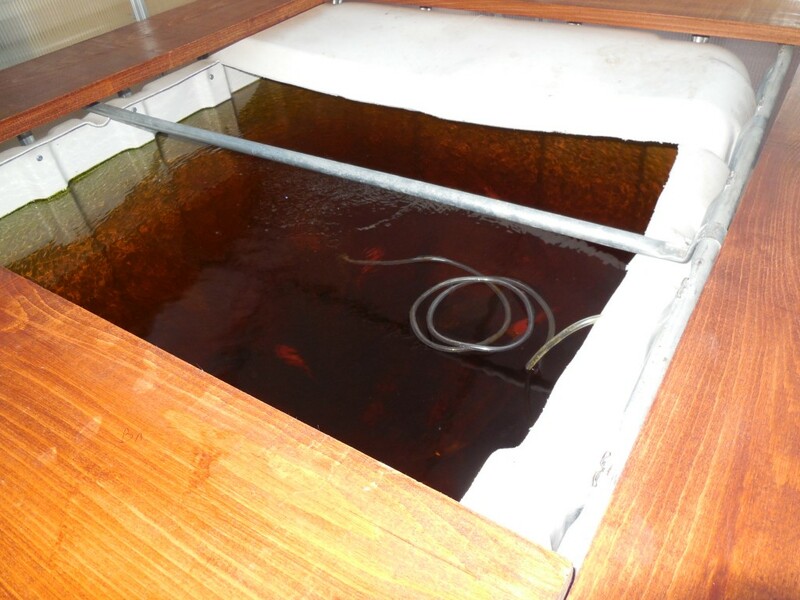 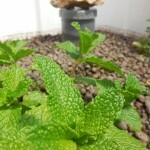 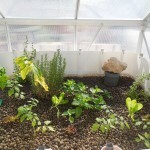 BioAquaGarden will install and setup complete system, including growing media, fish and first plants to get you started with your own BioAquaGarden system. 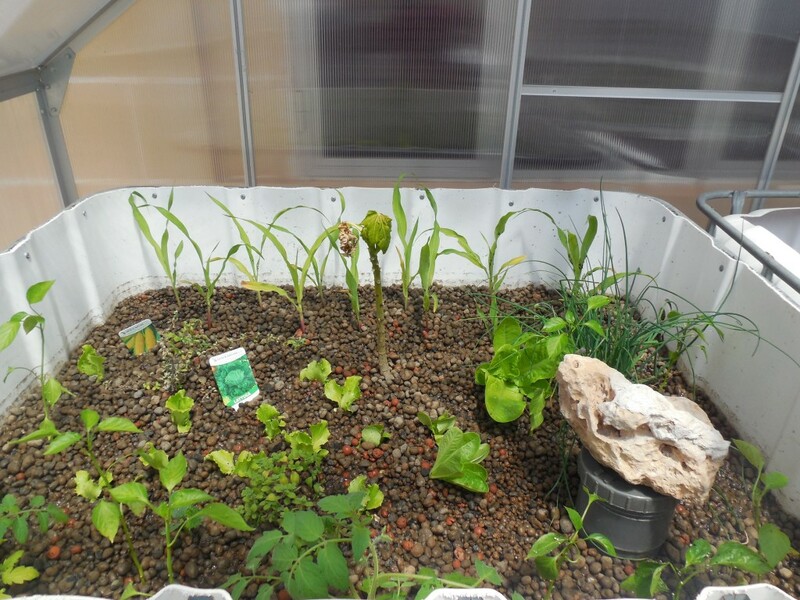 Copyright 2014 - Bio Aqua Garden.